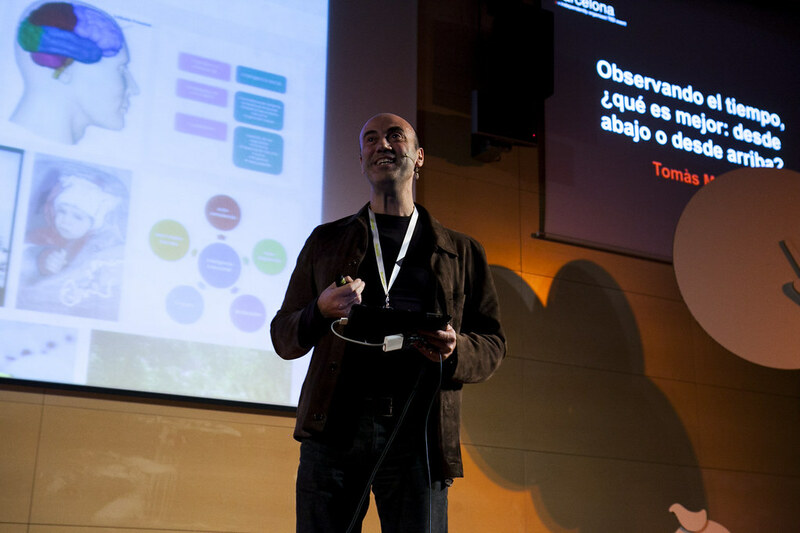 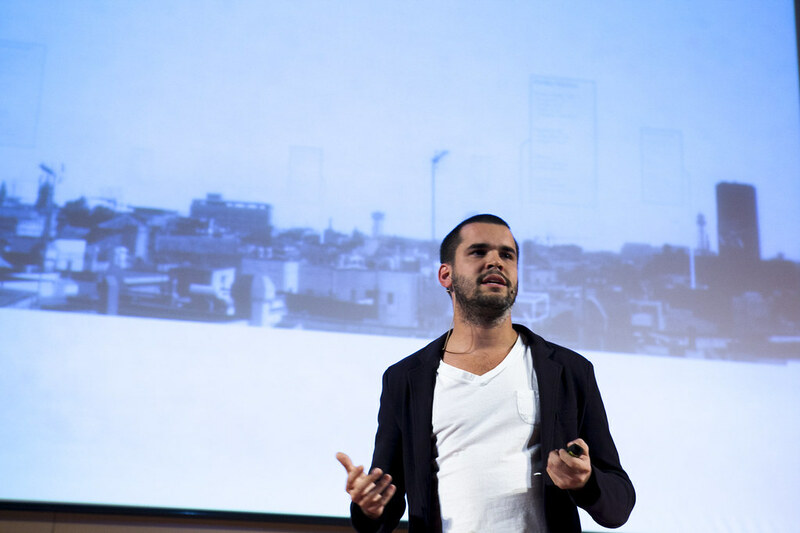 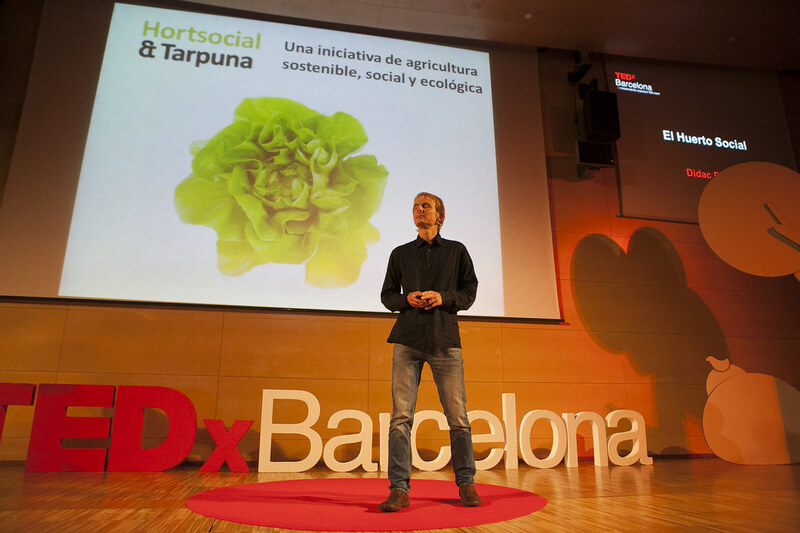 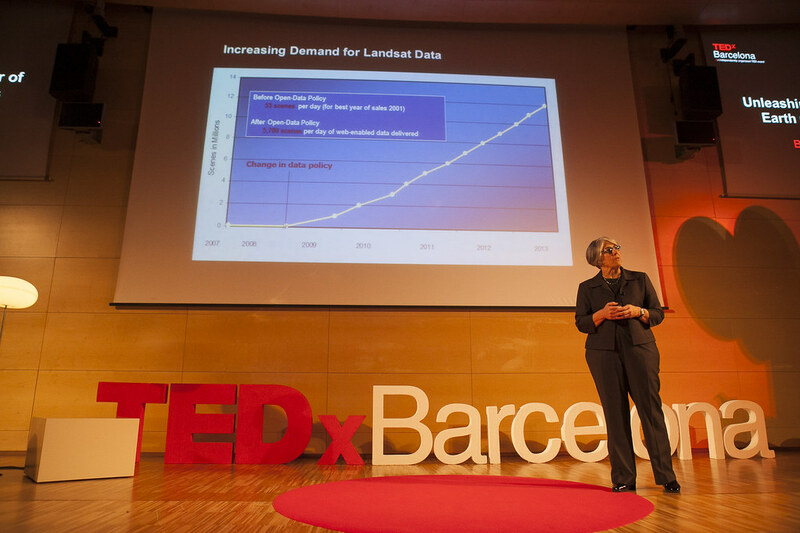 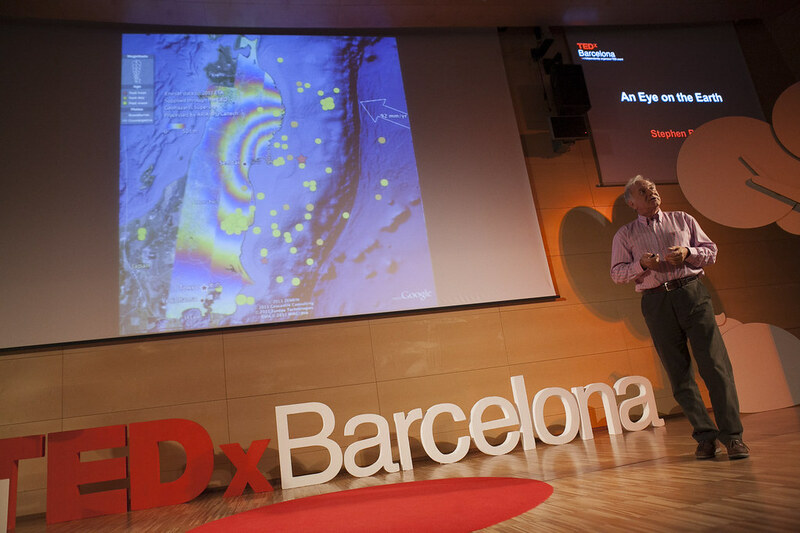 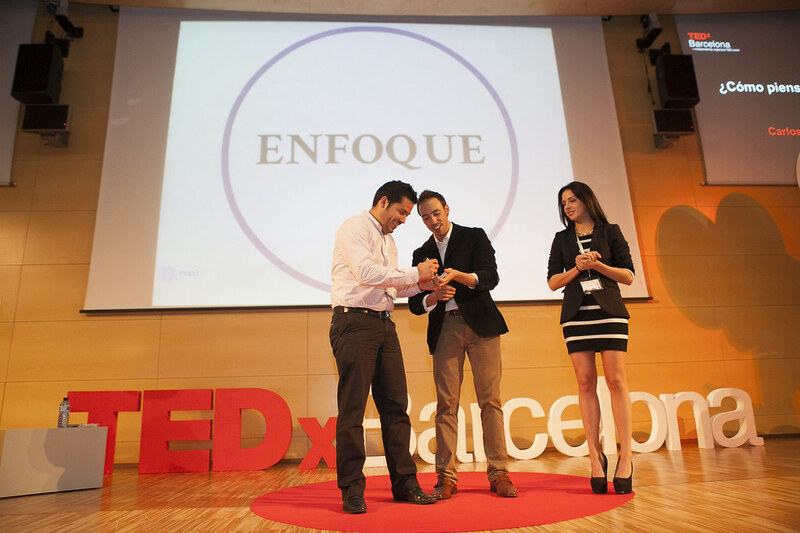 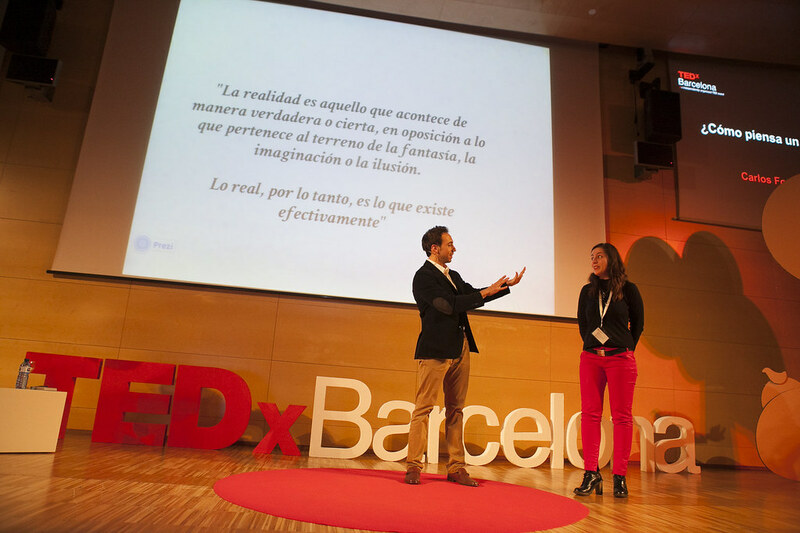 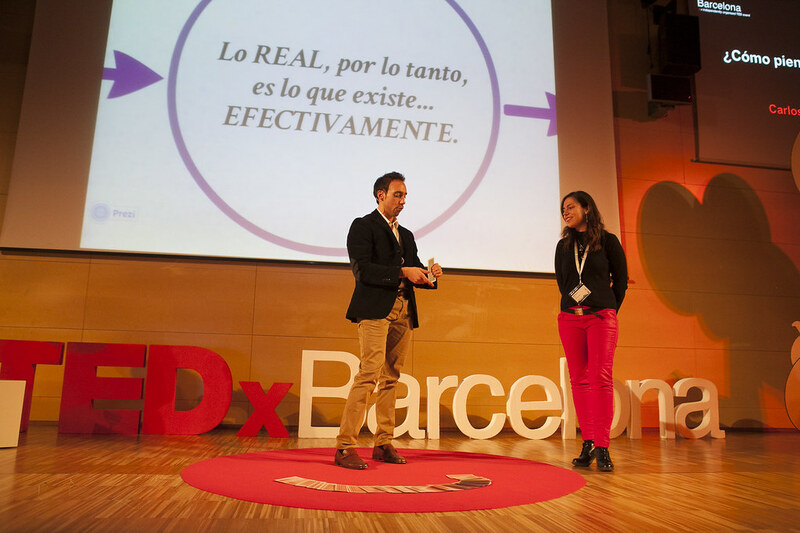 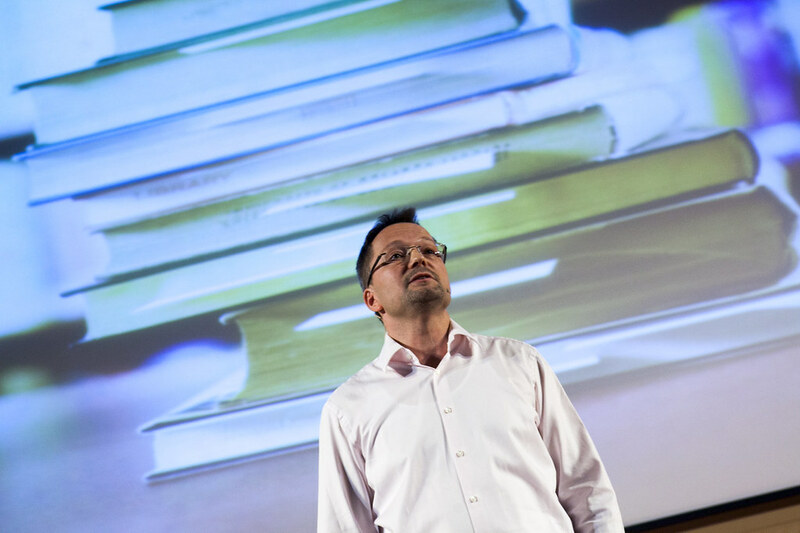 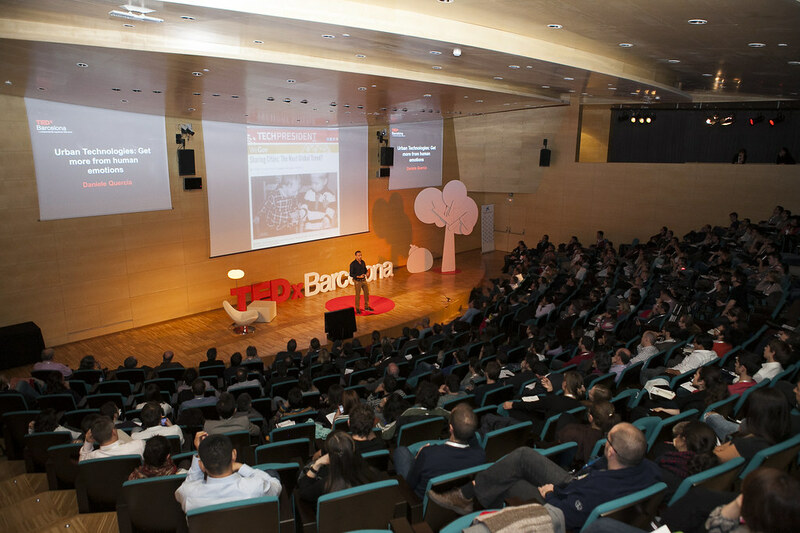 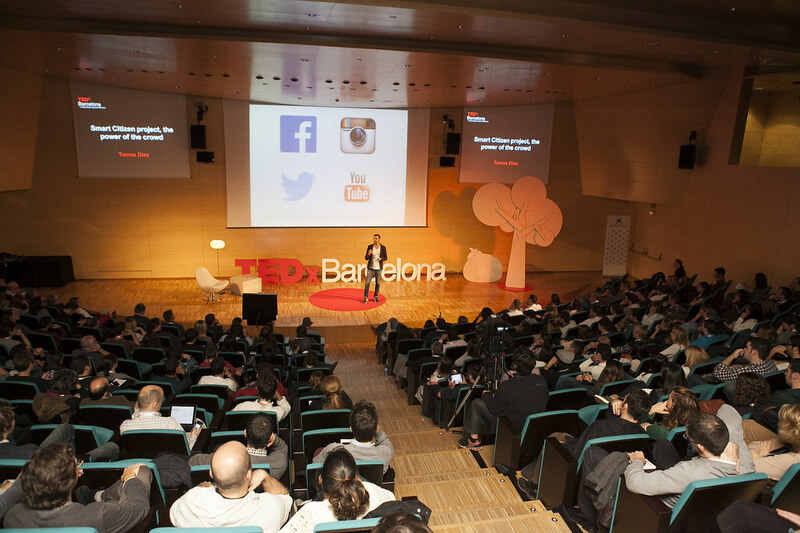 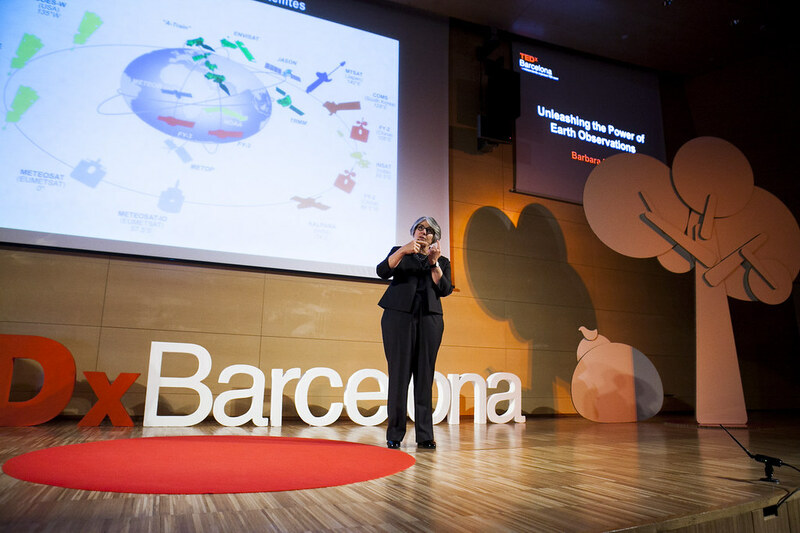 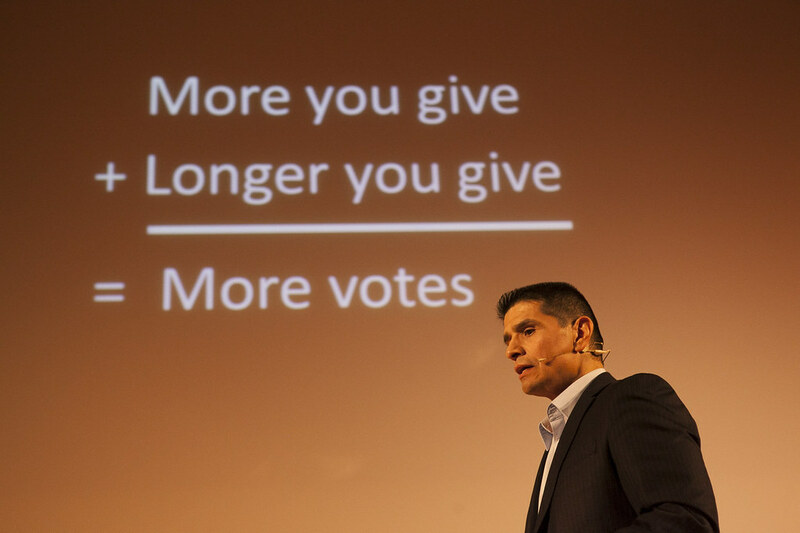 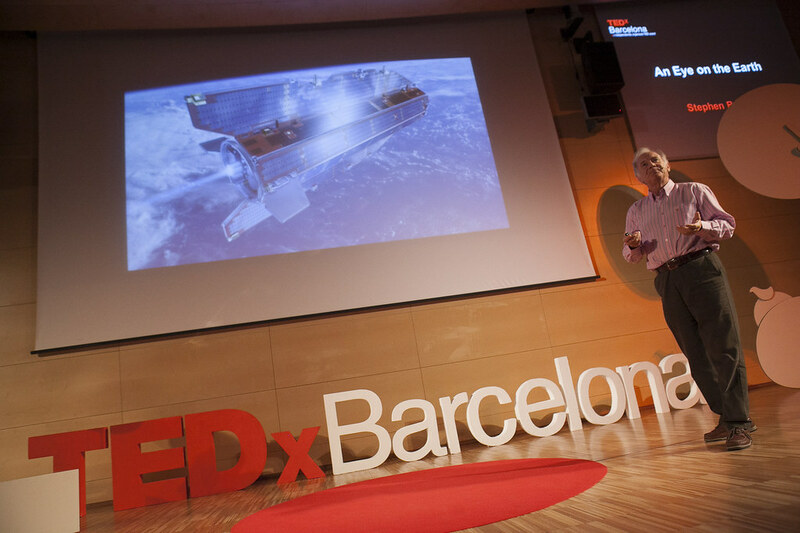 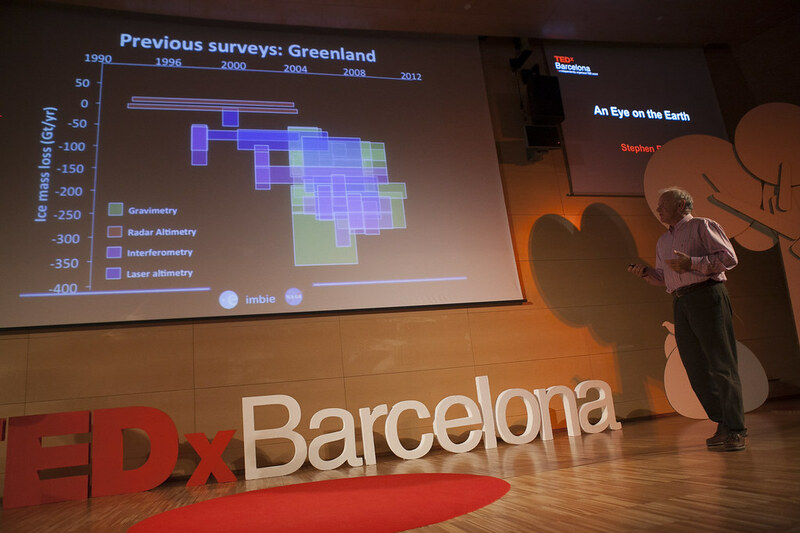 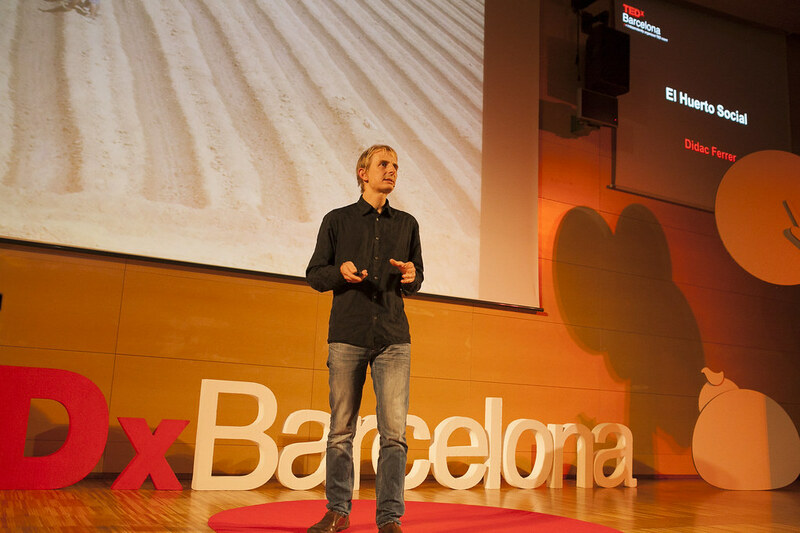 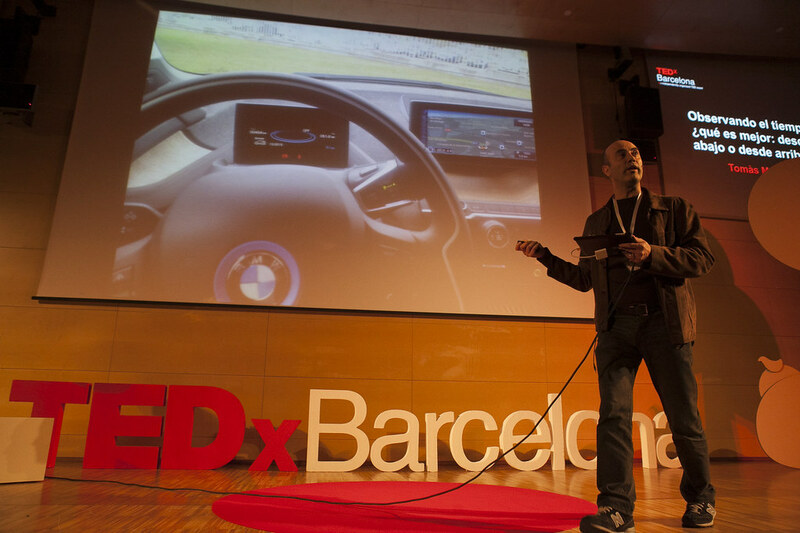 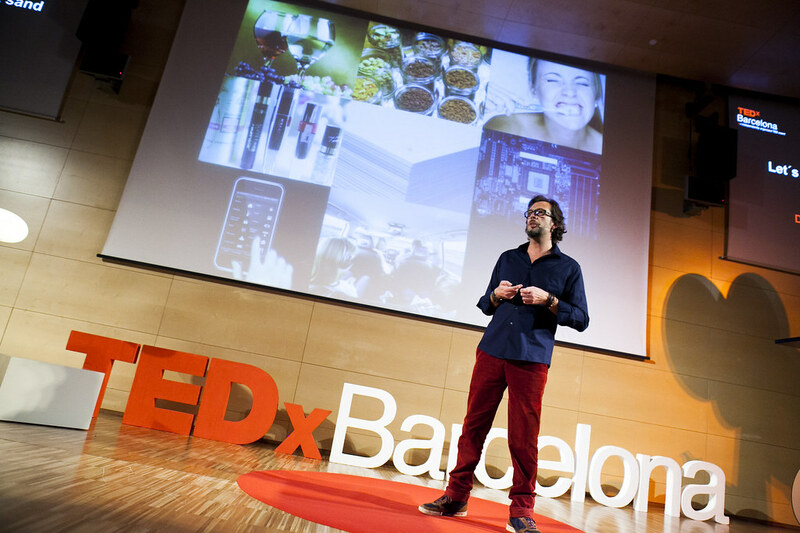 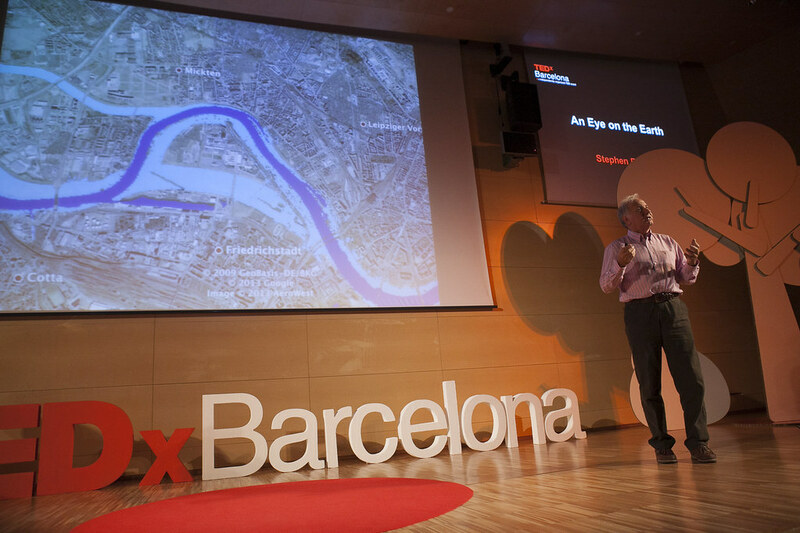 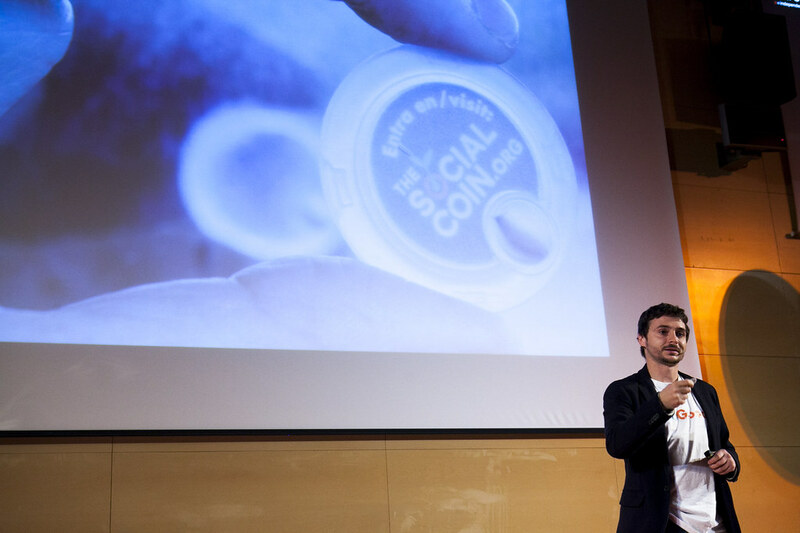 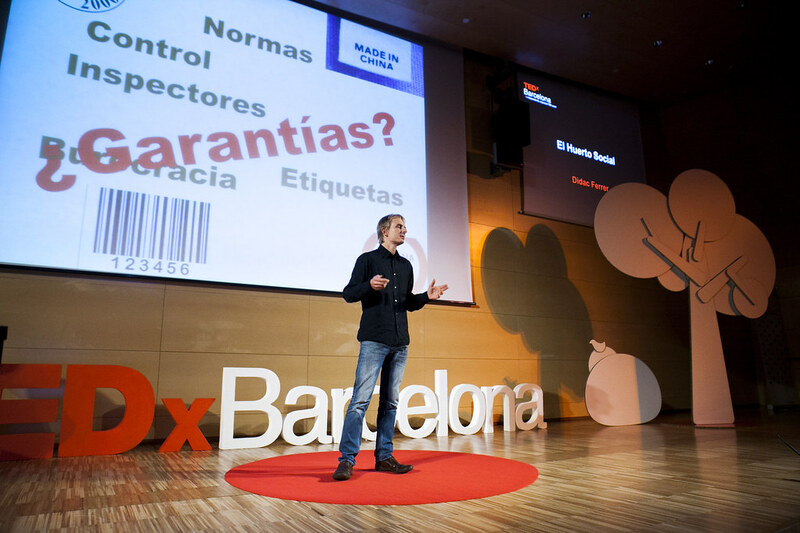 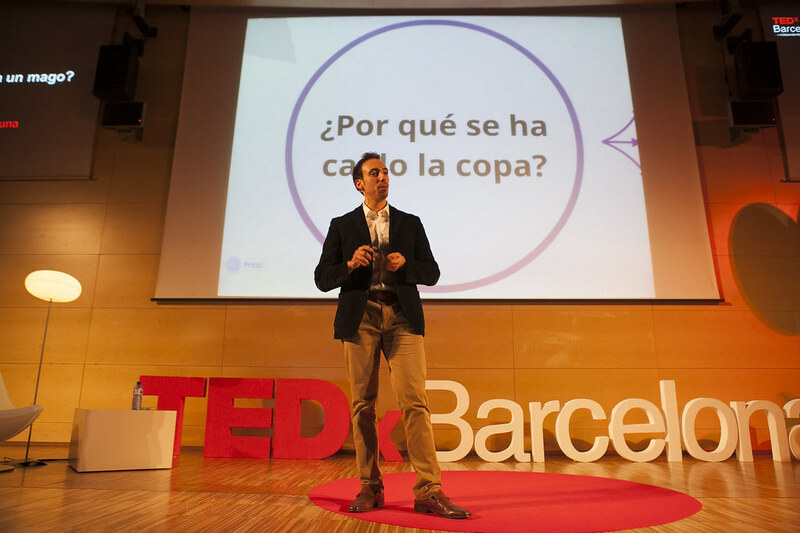 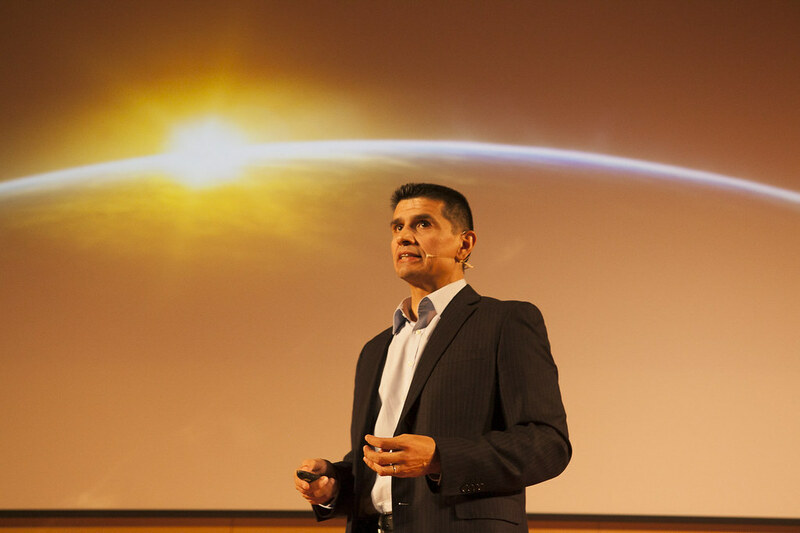 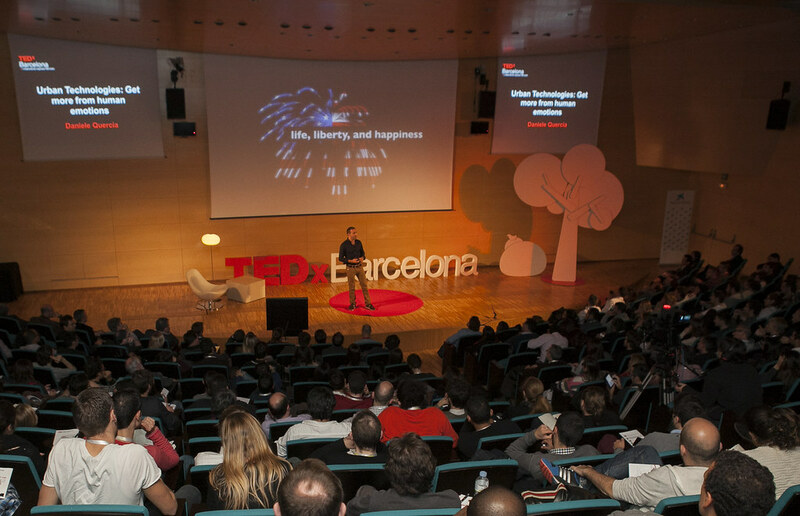 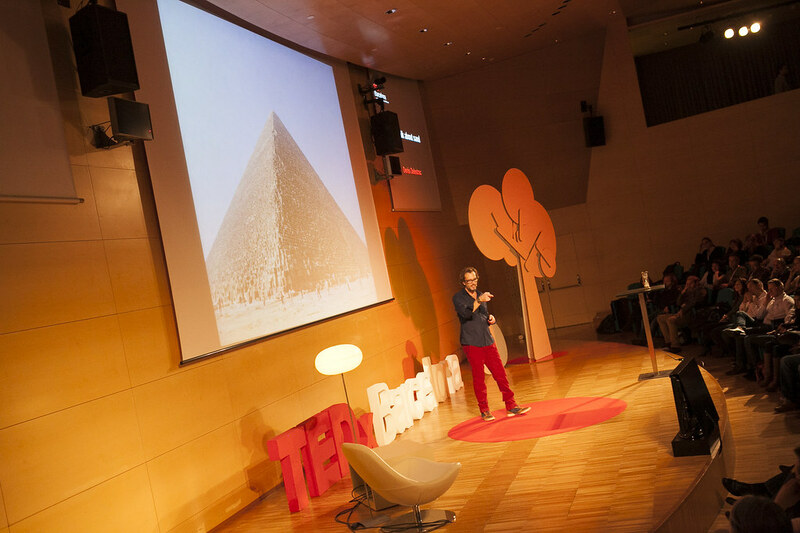 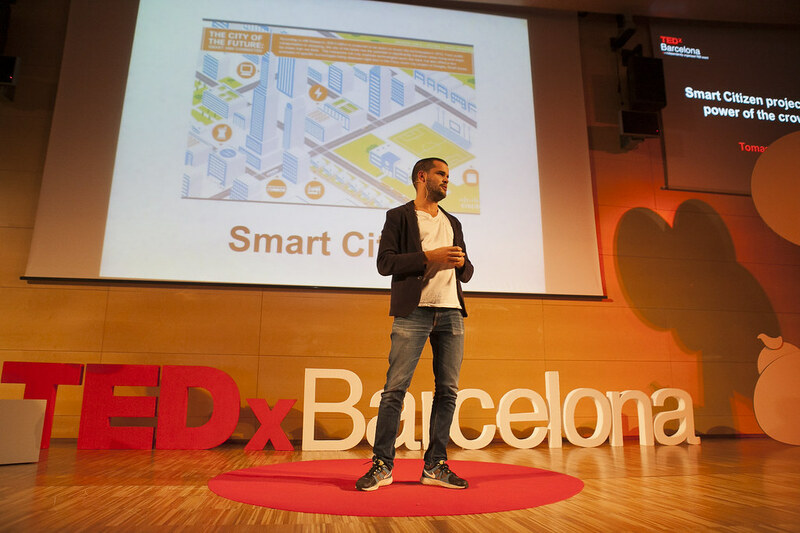 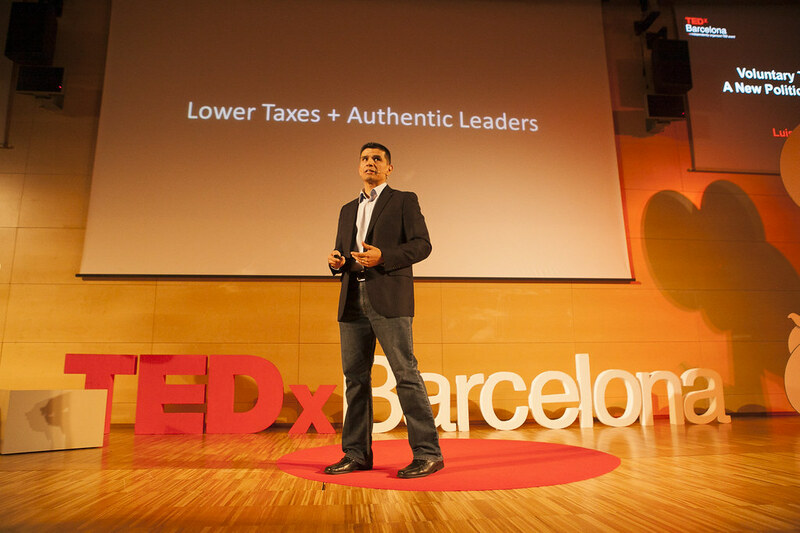 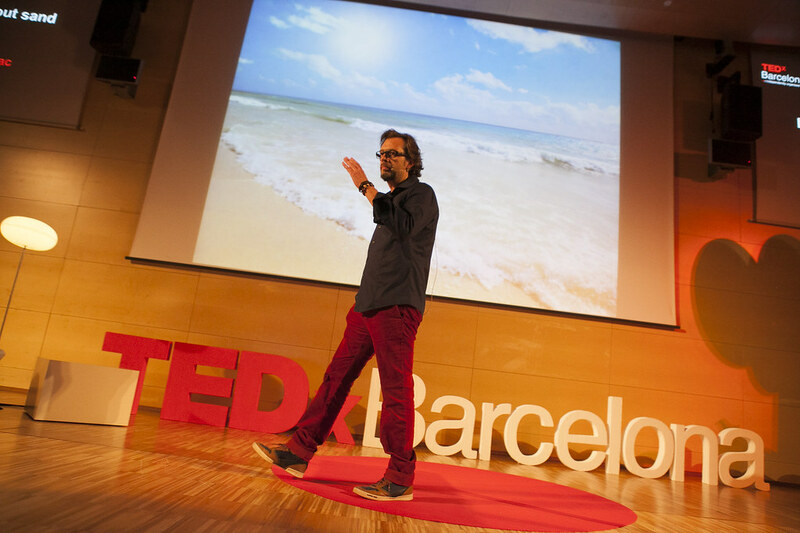 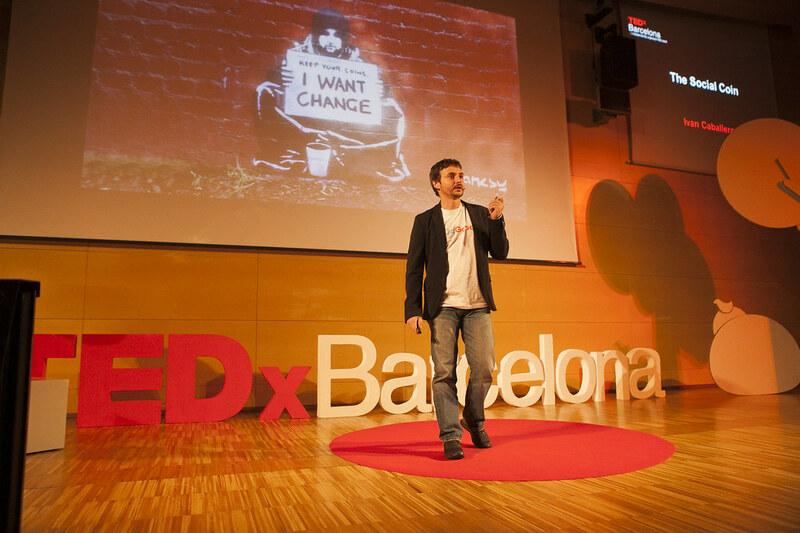 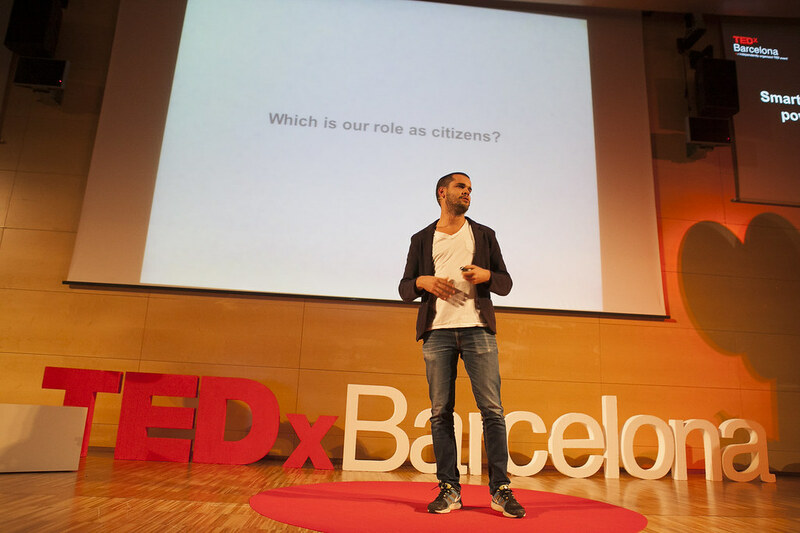 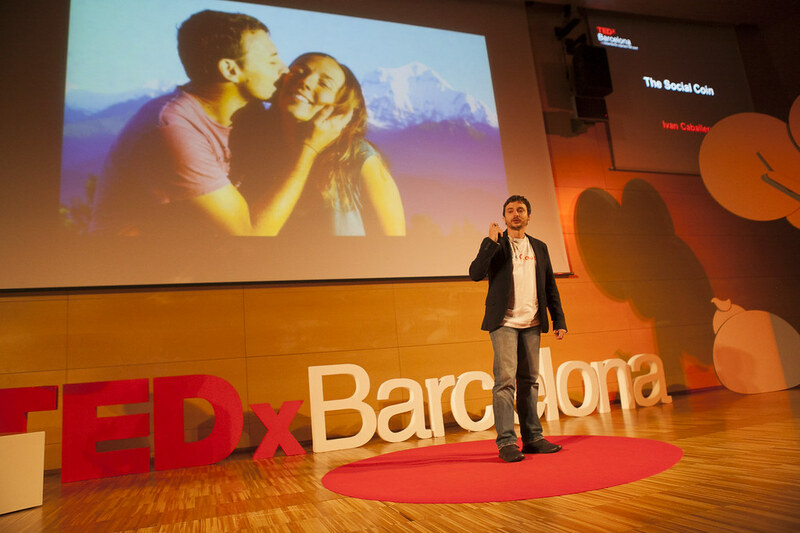 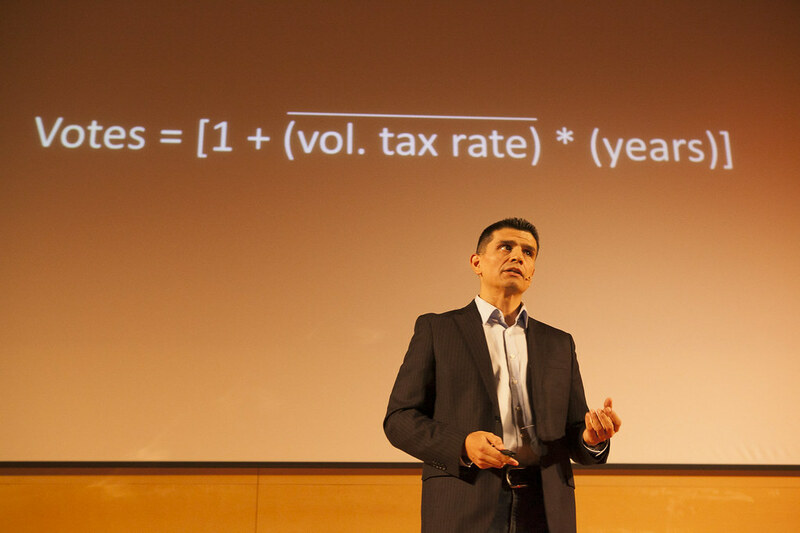 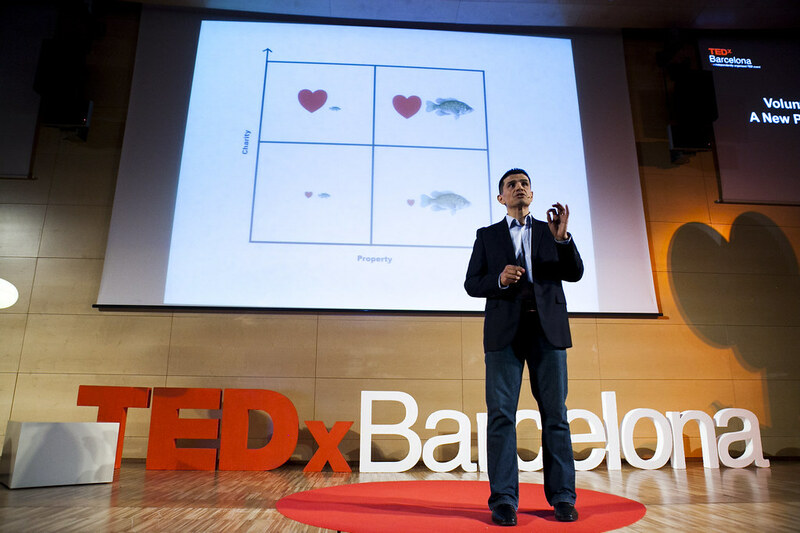 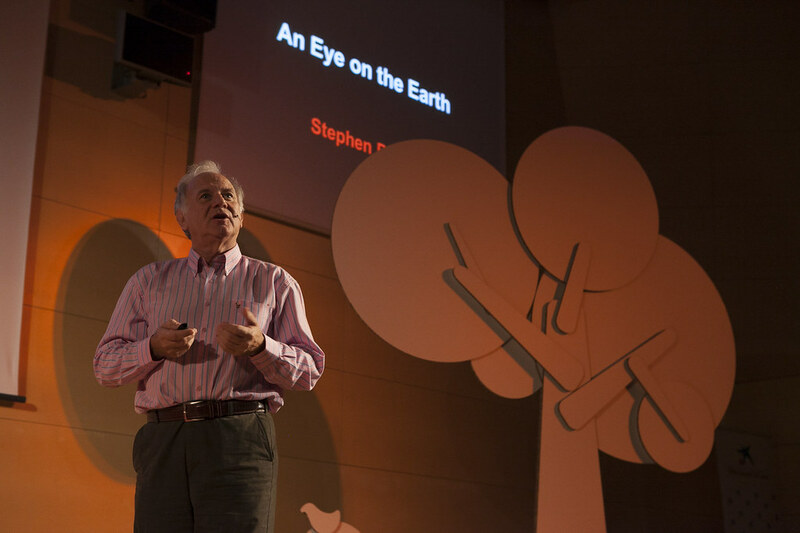 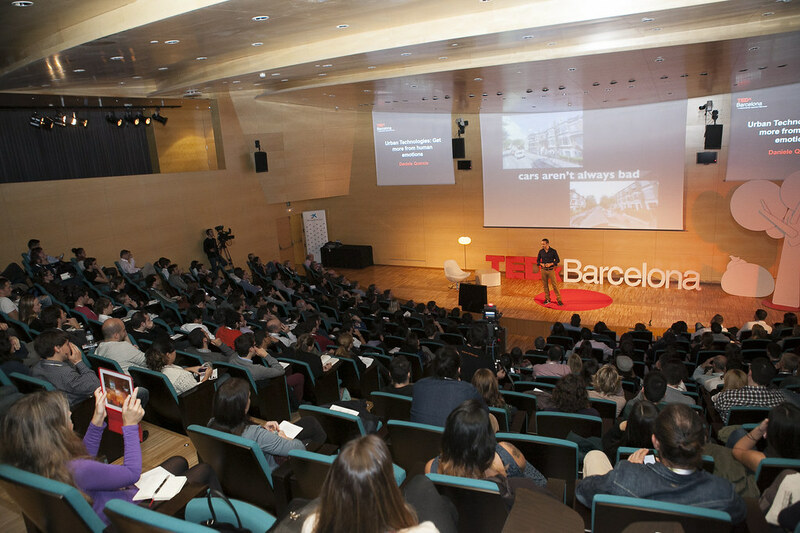 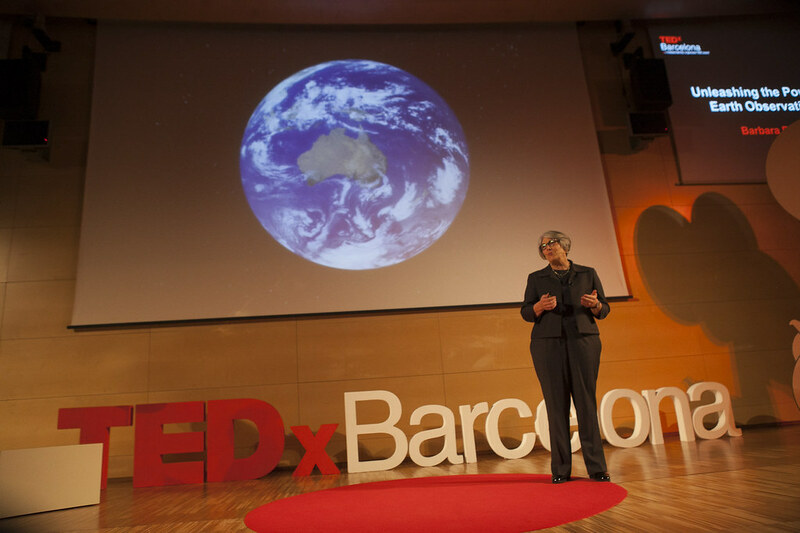 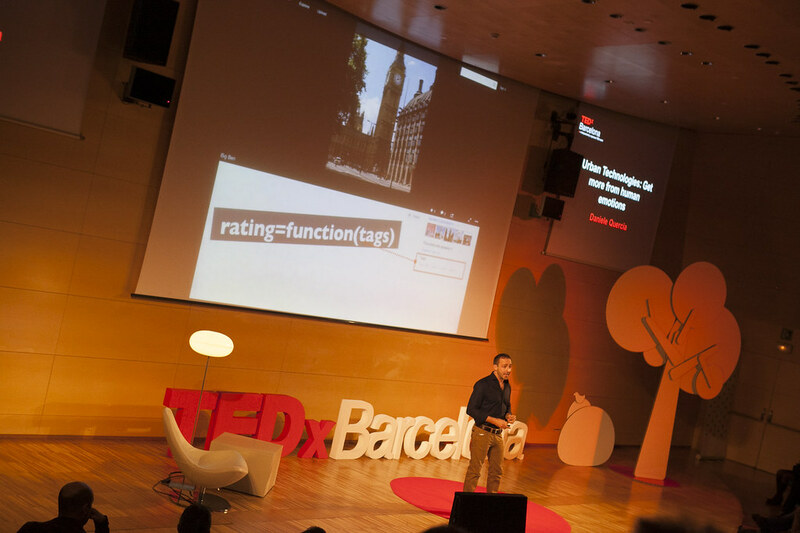 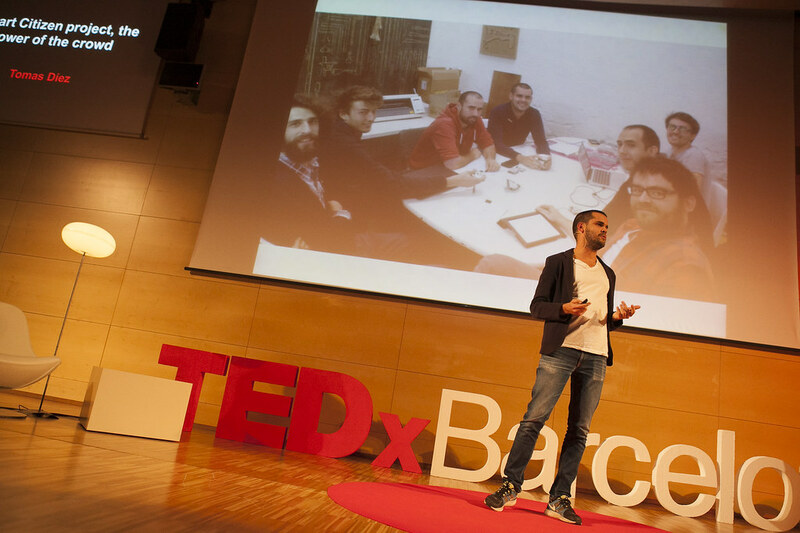 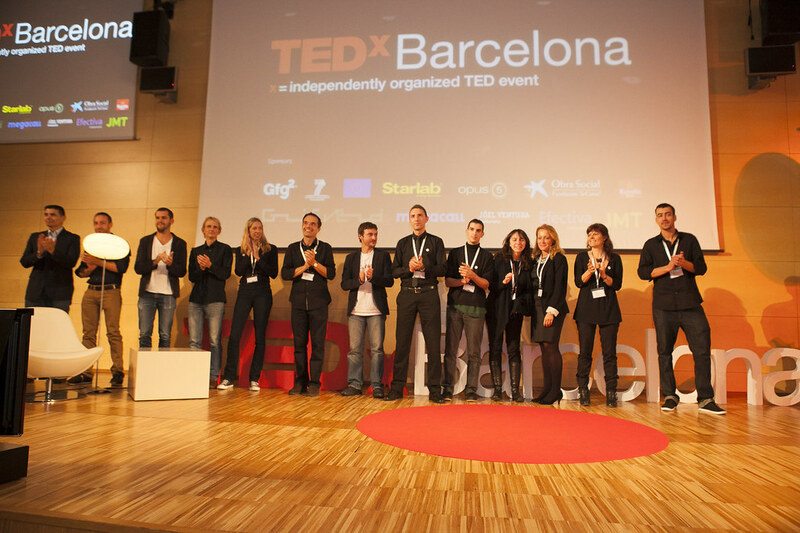 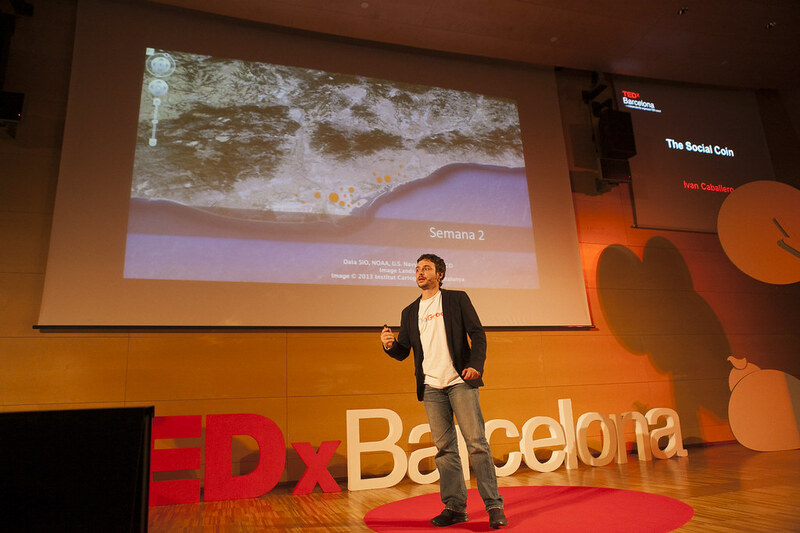 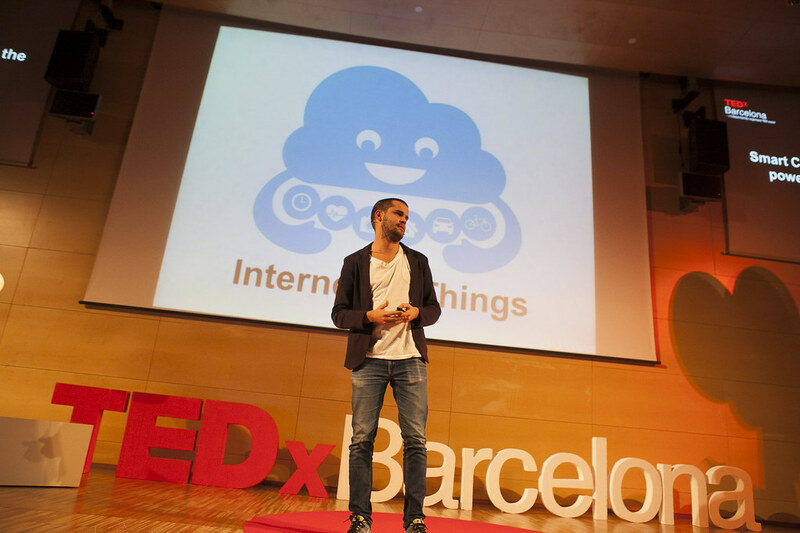 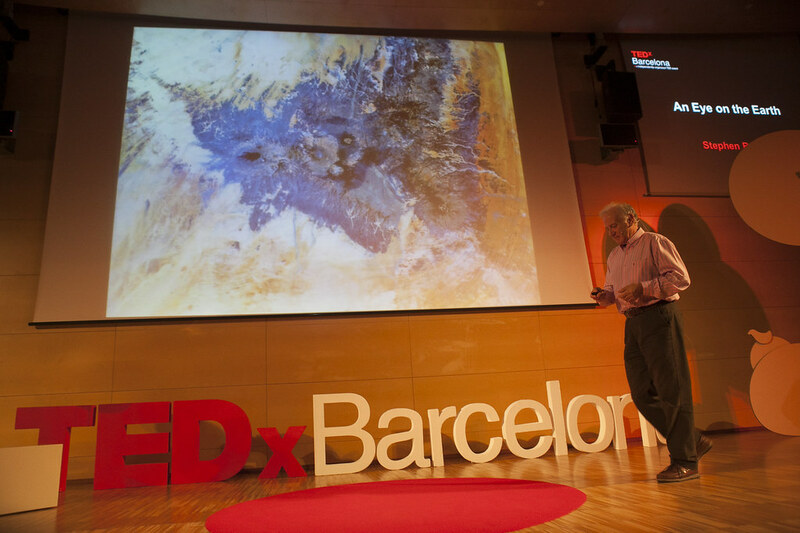 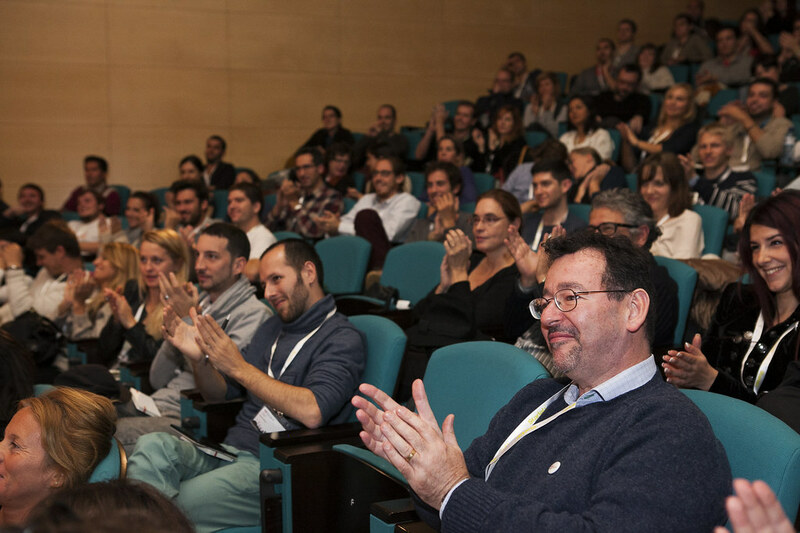 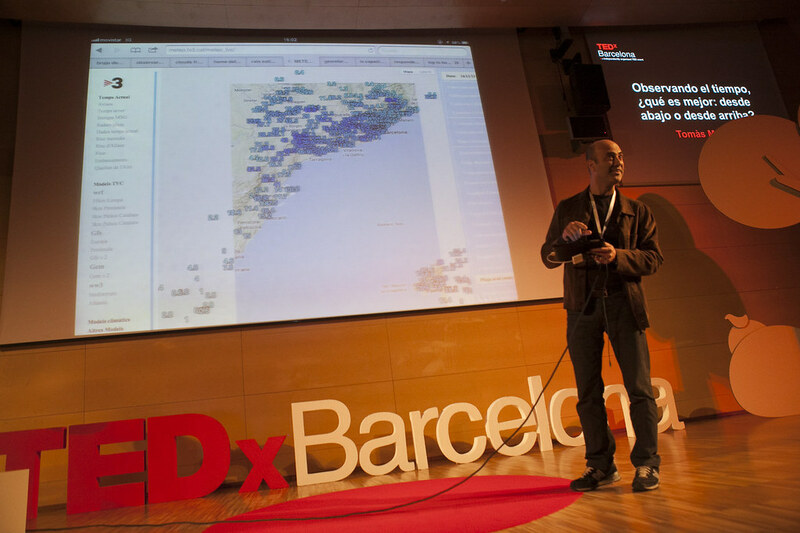 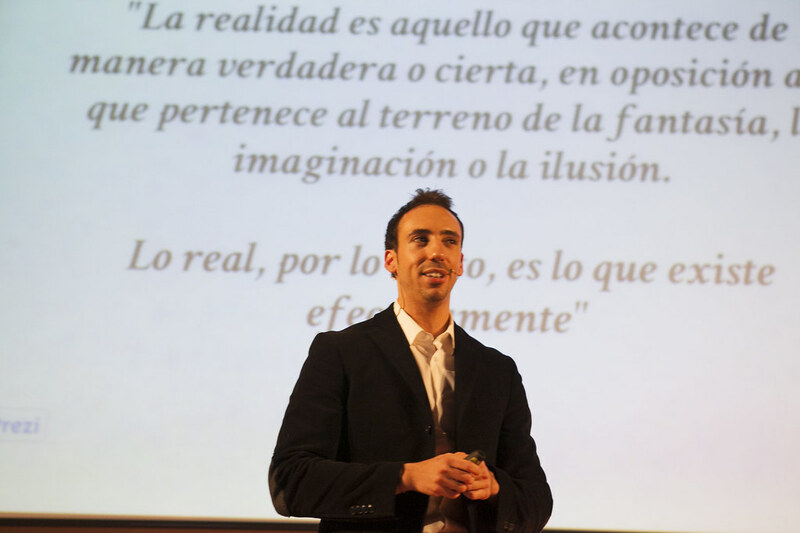 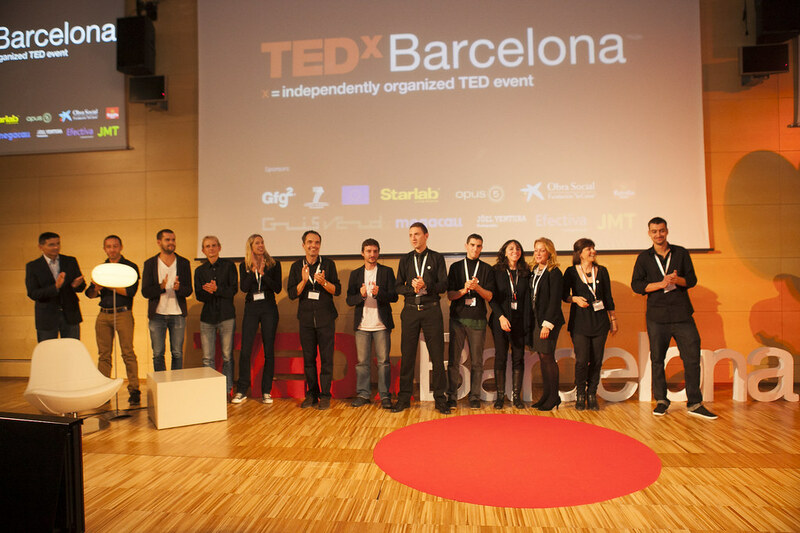 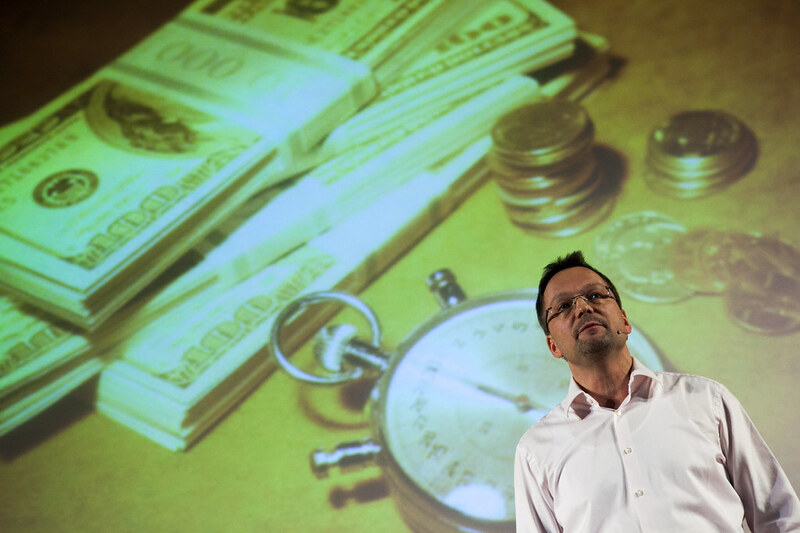 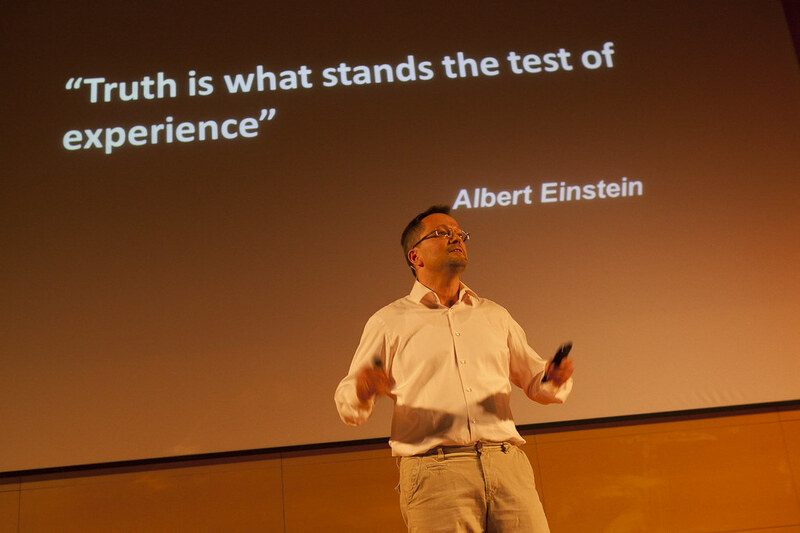 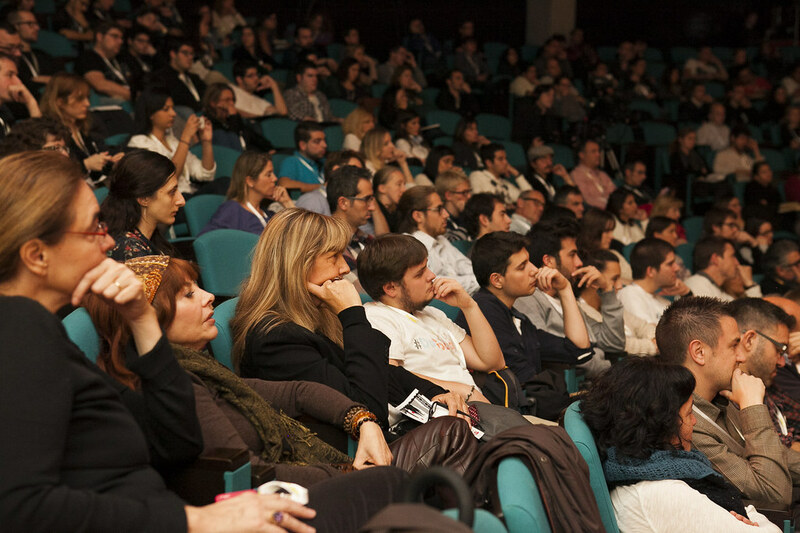 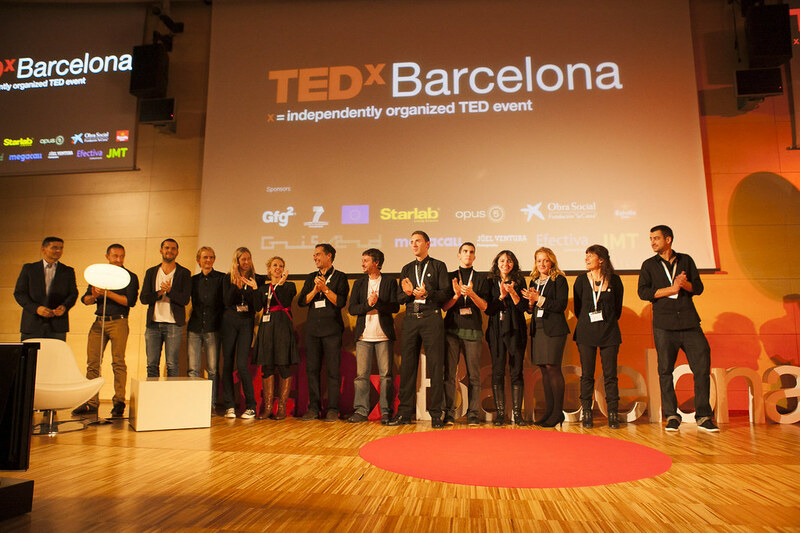 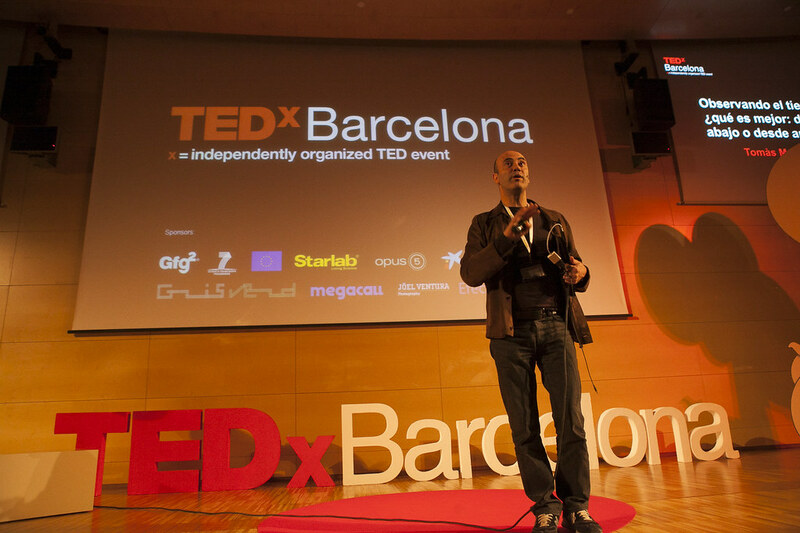 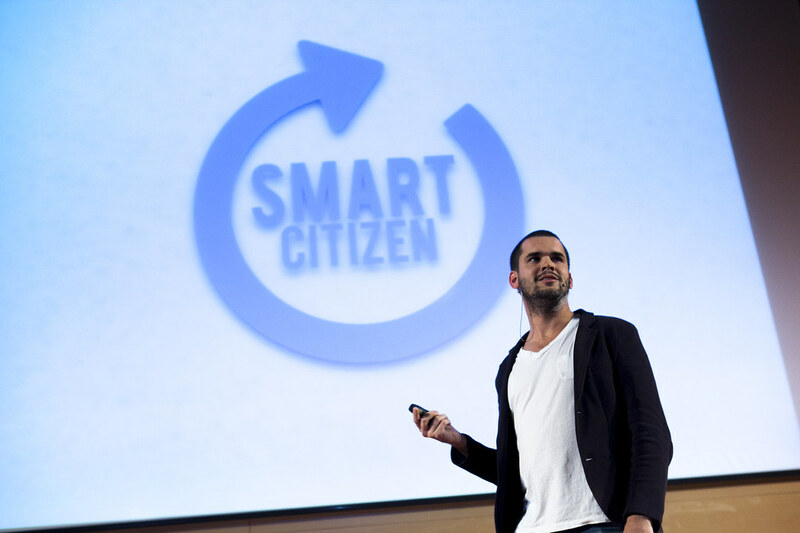 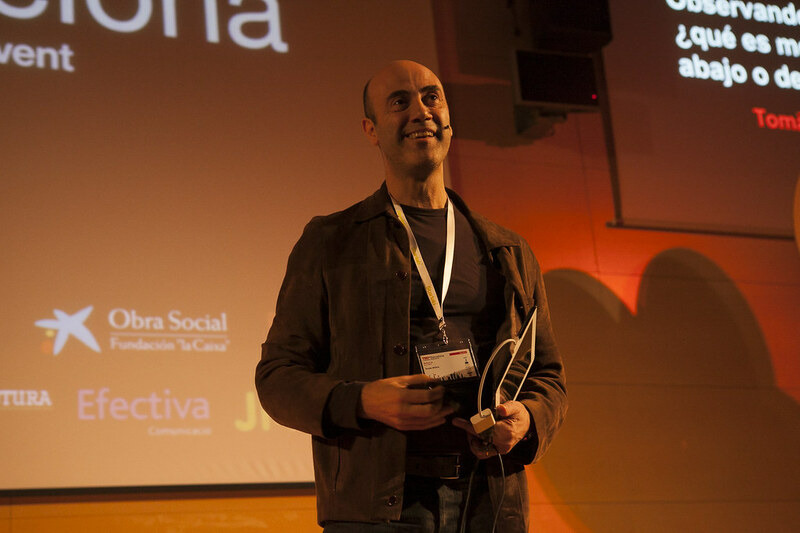 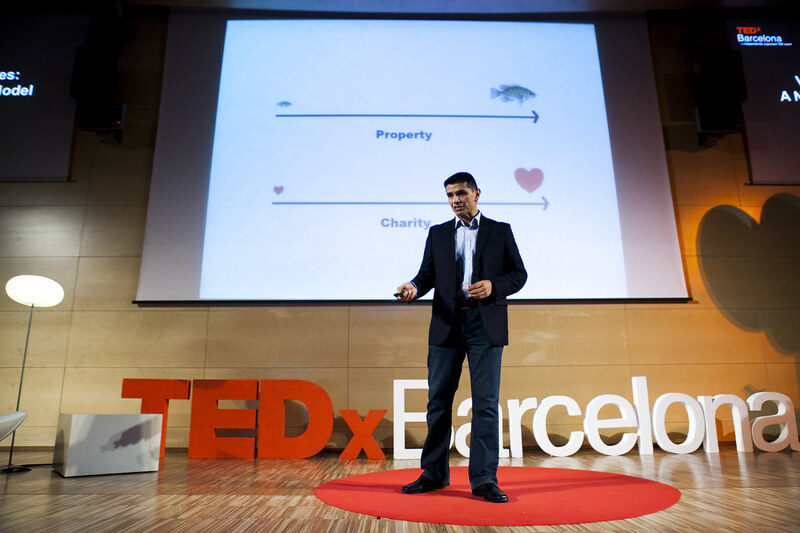 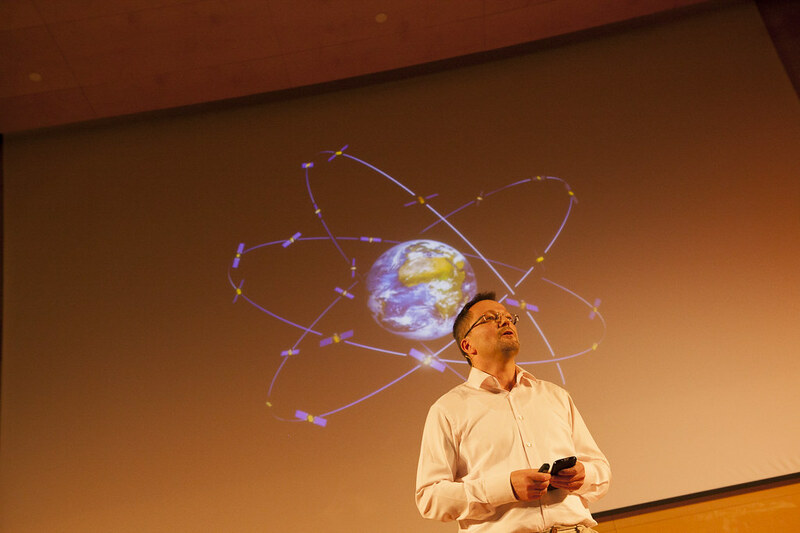 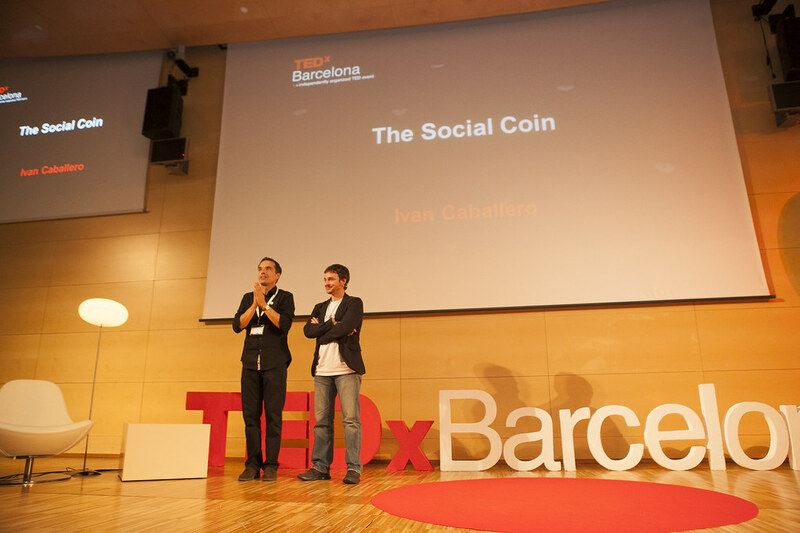 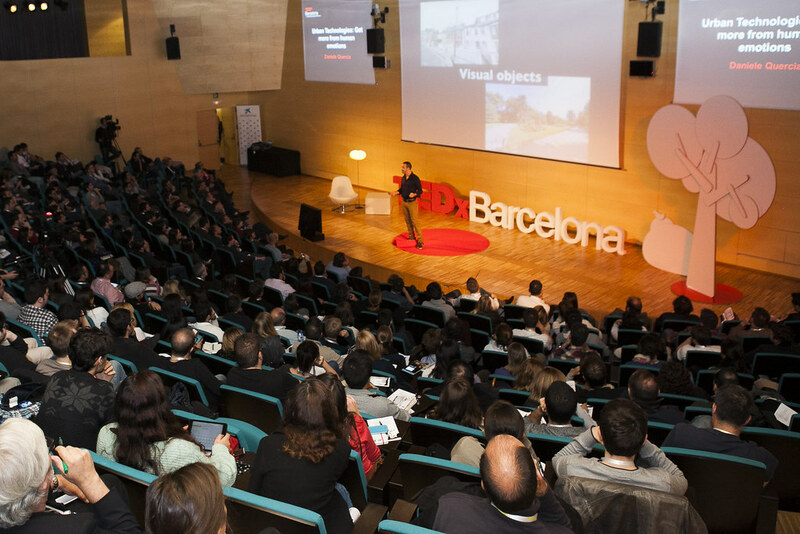 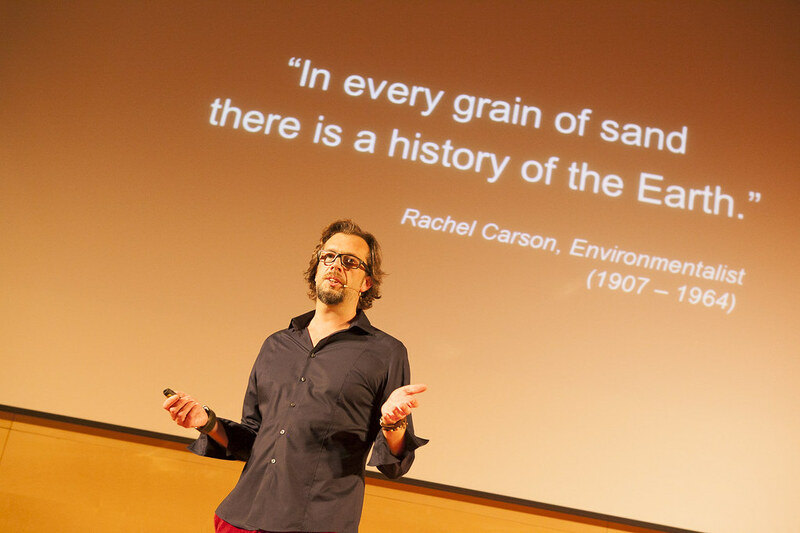 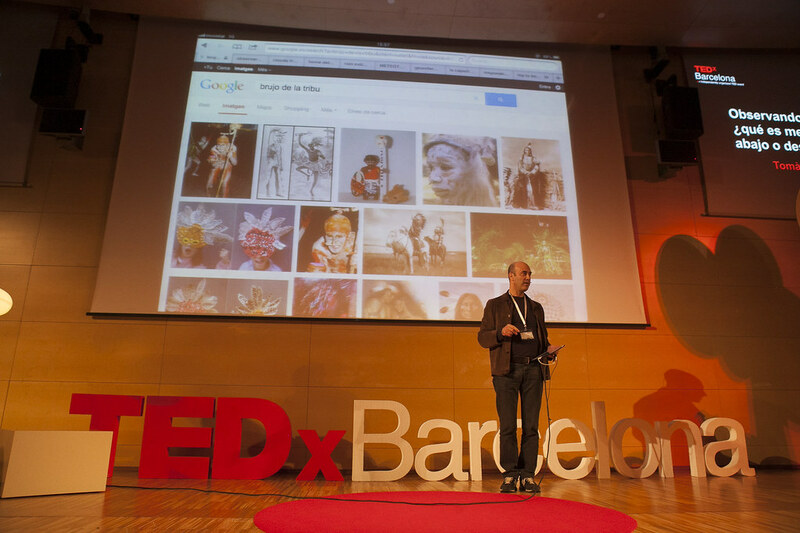 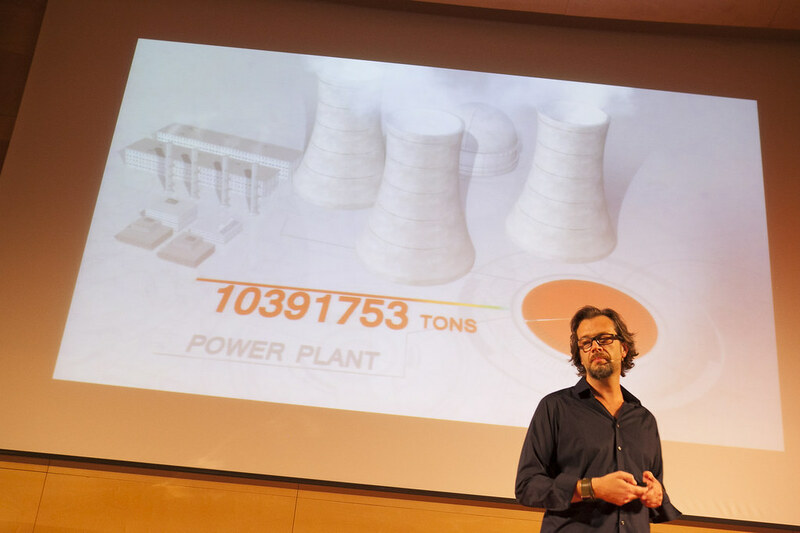 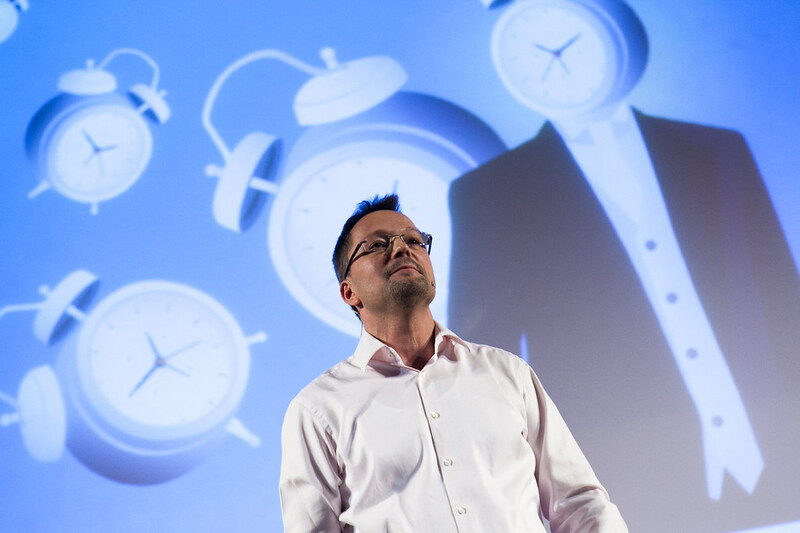 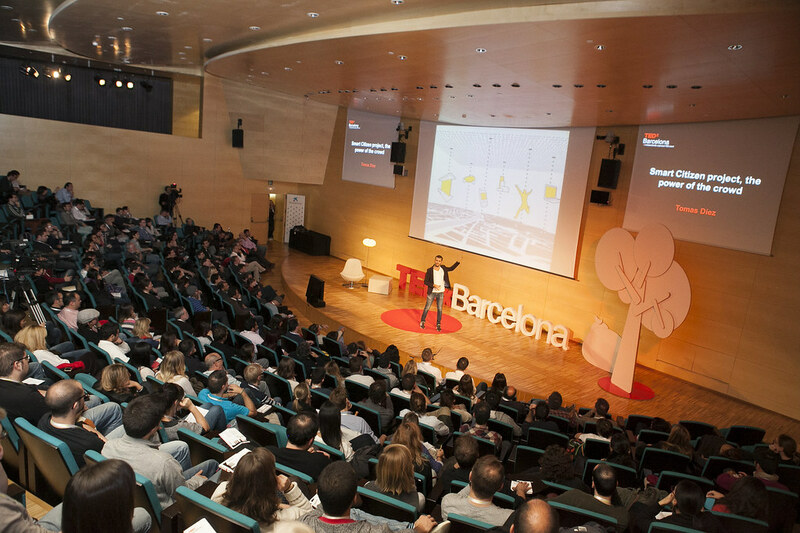 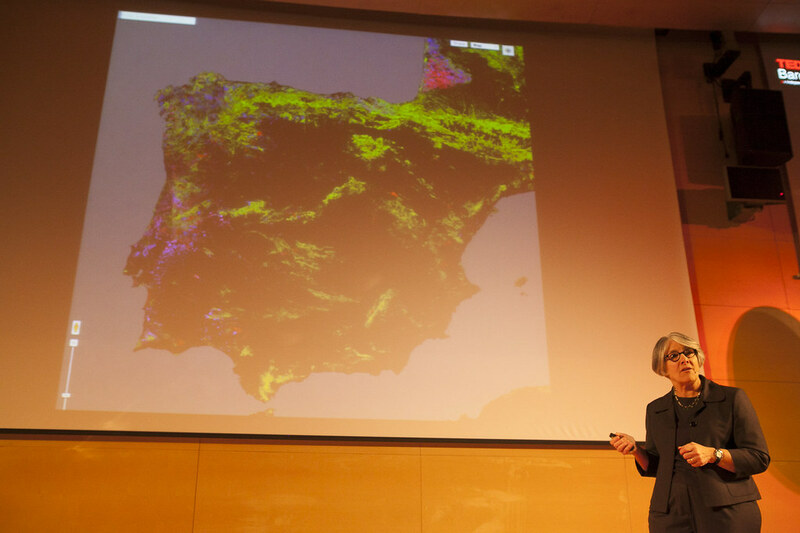 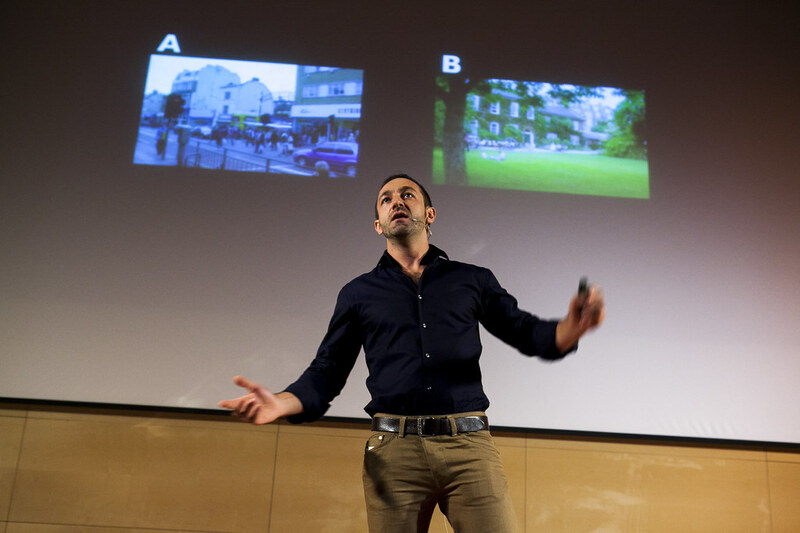 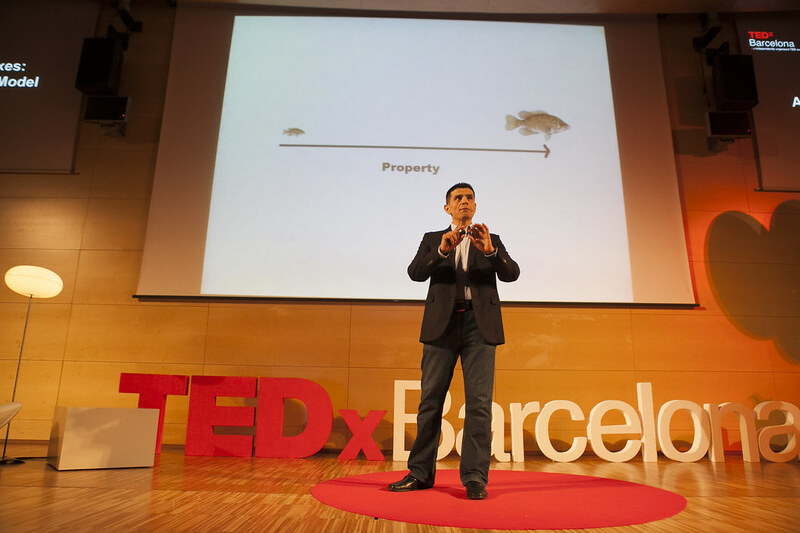 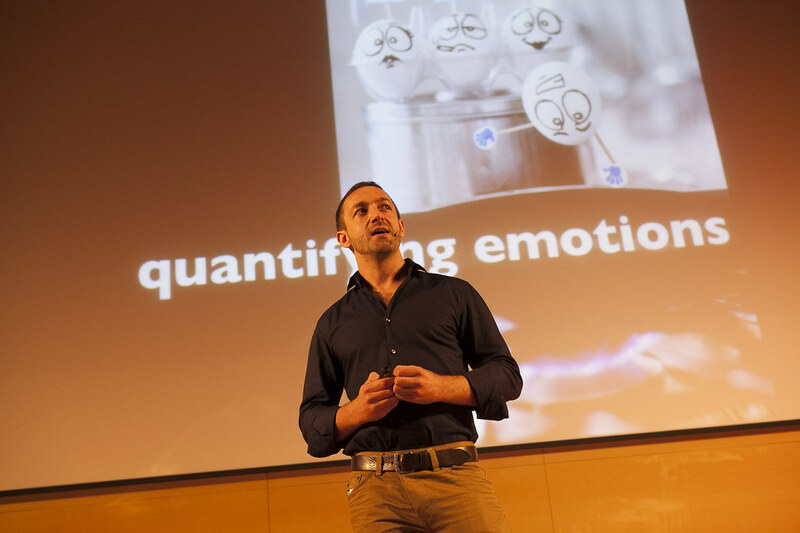 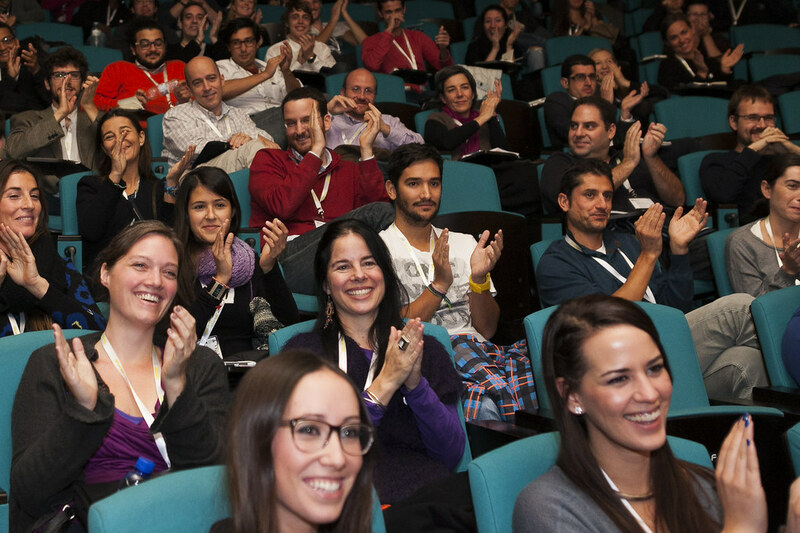 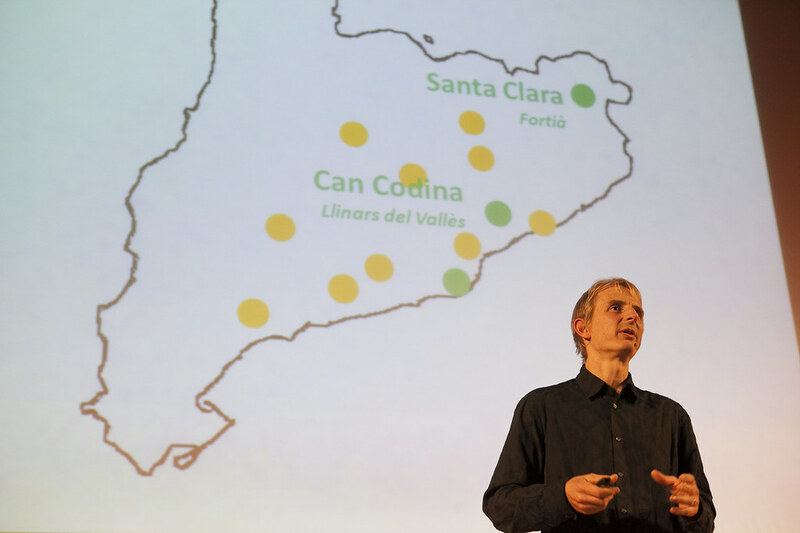 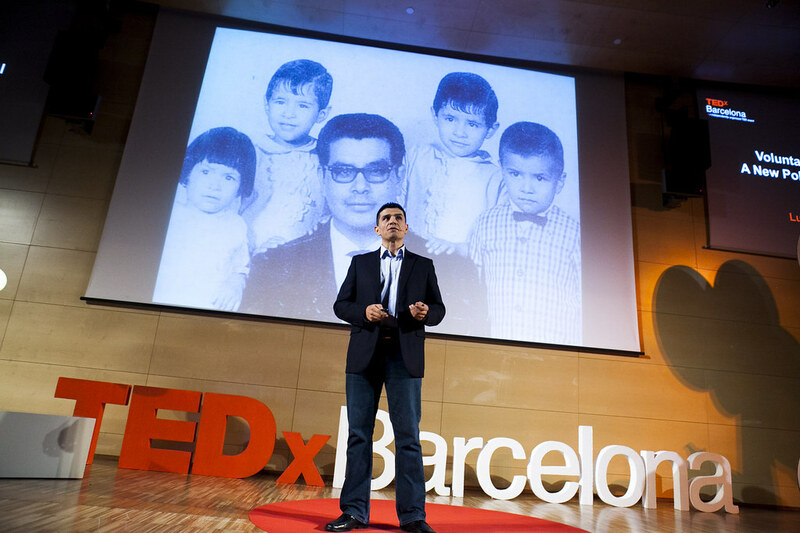 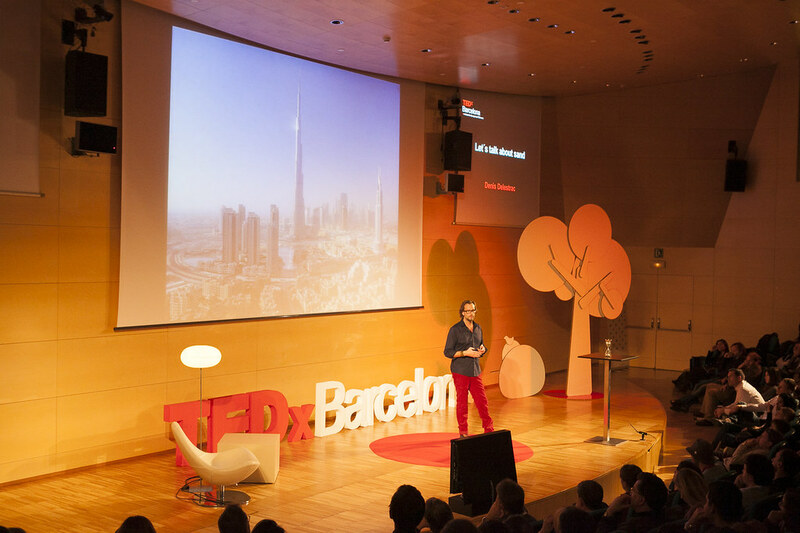 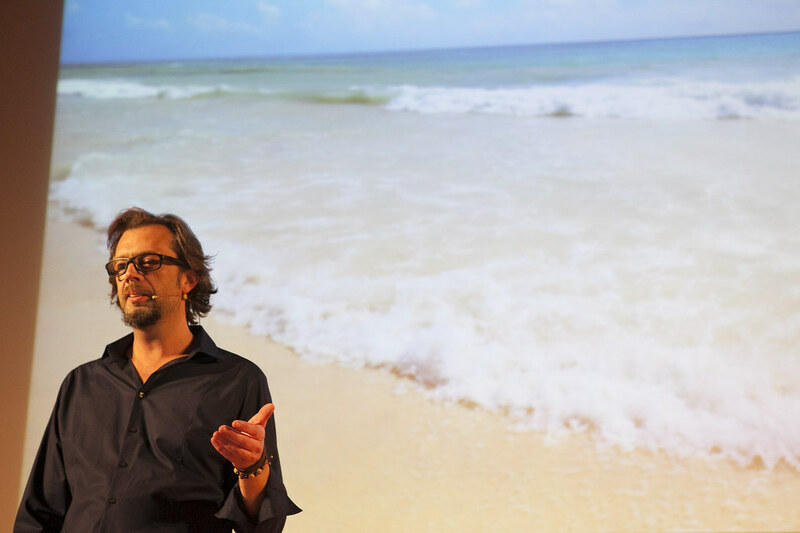 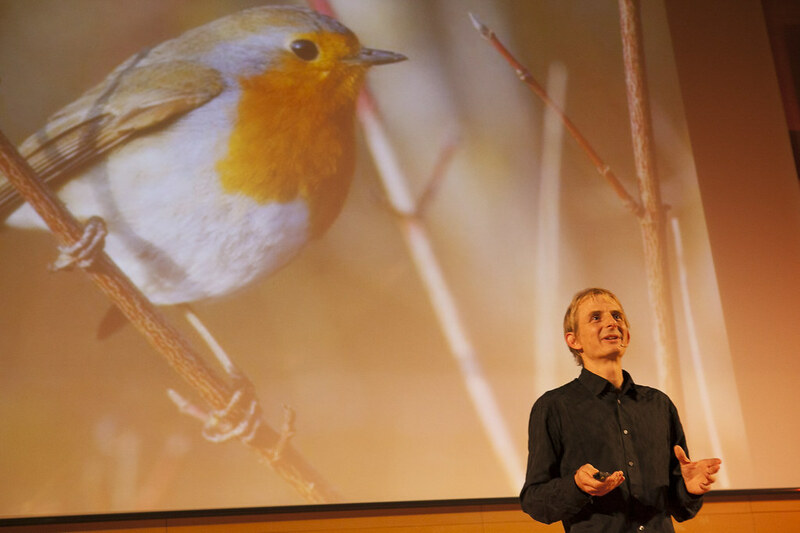 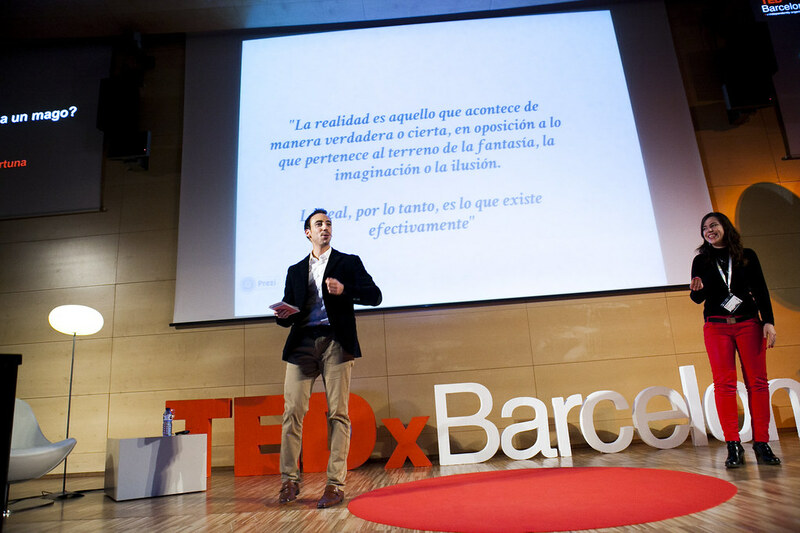 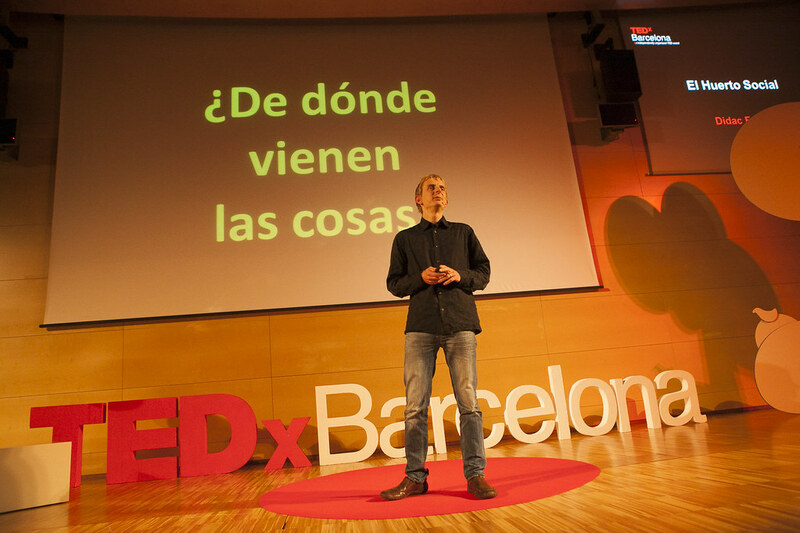 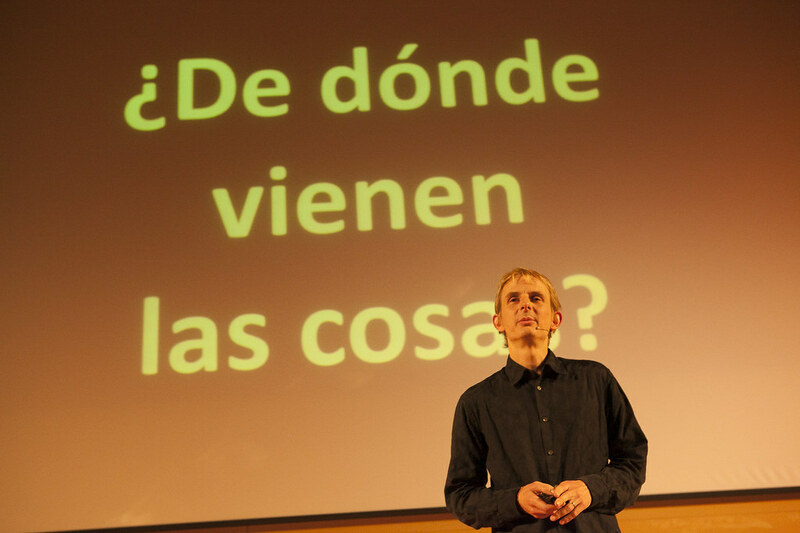 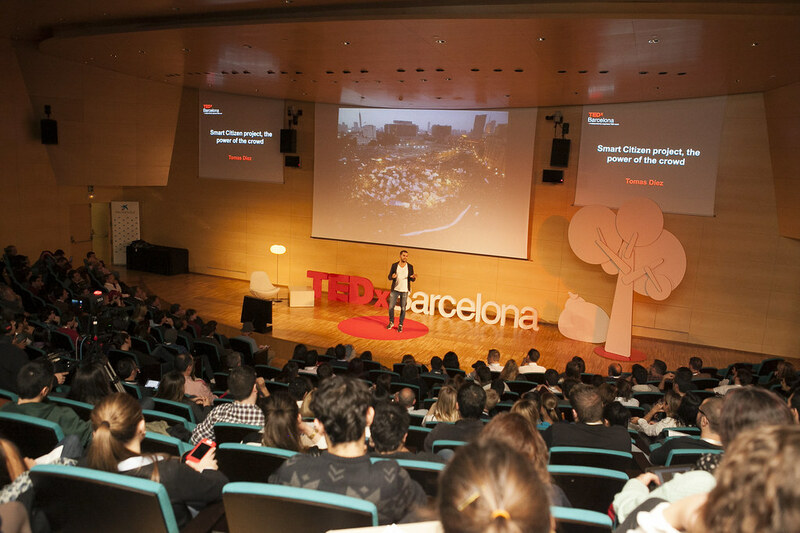 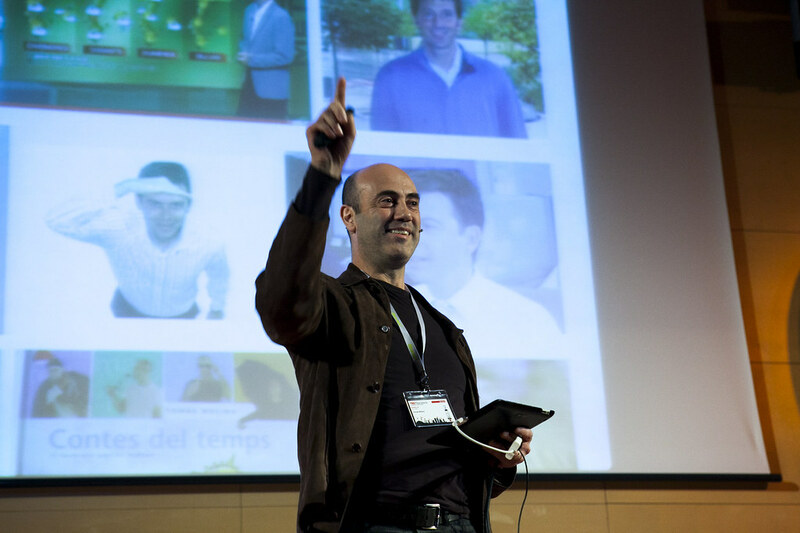 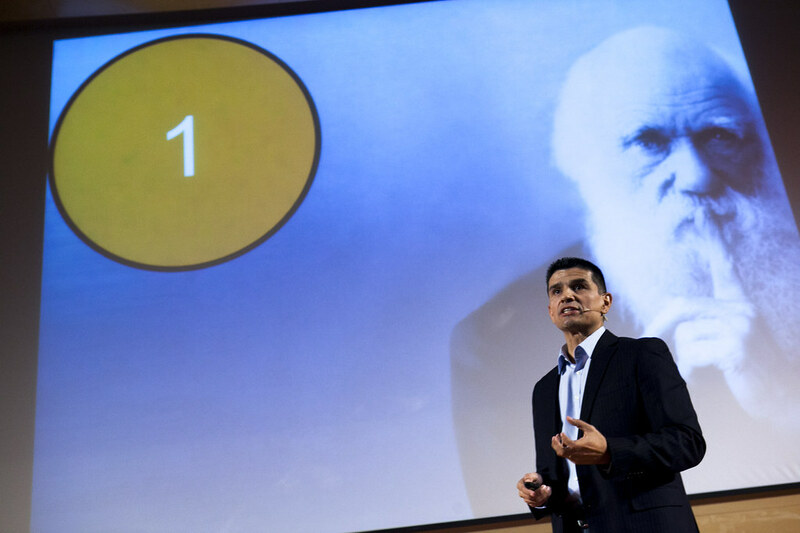 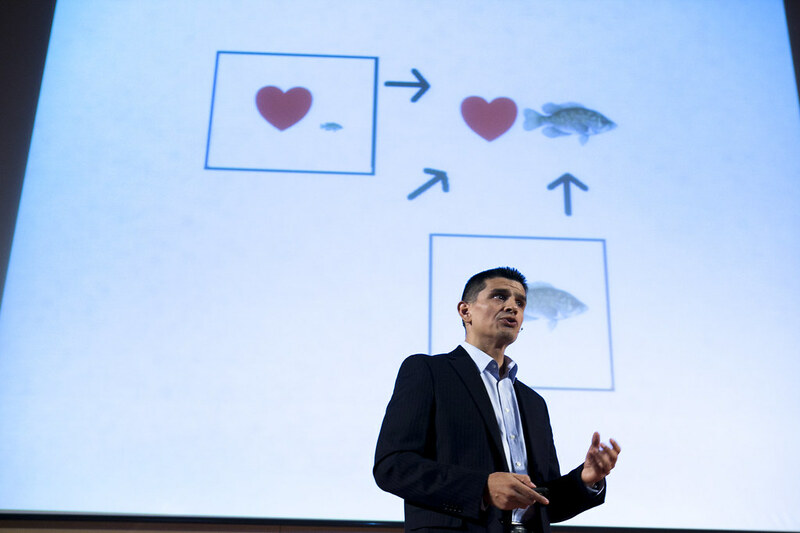 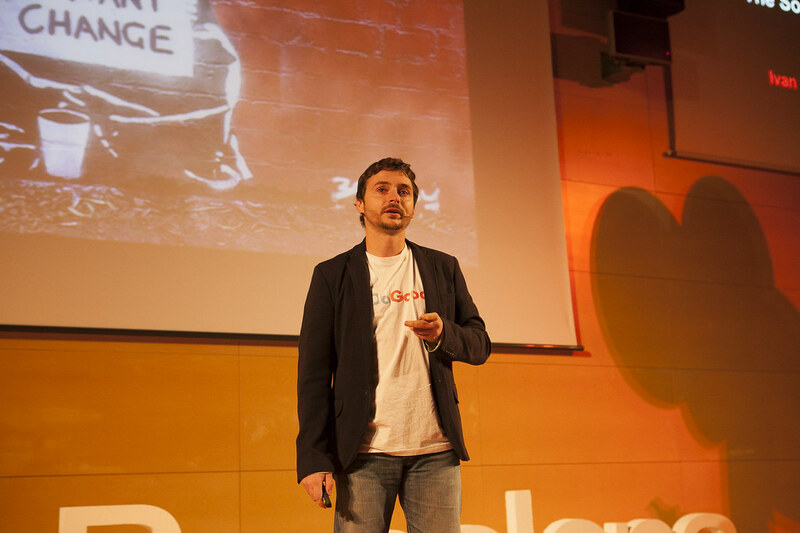 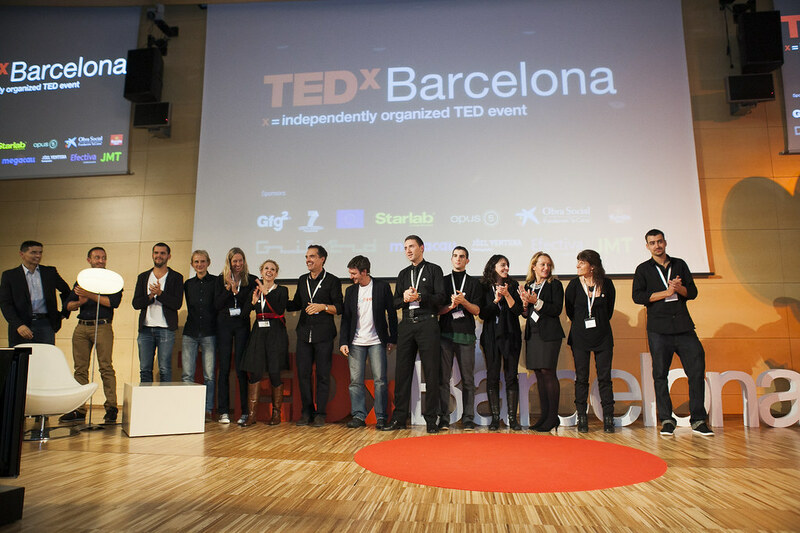 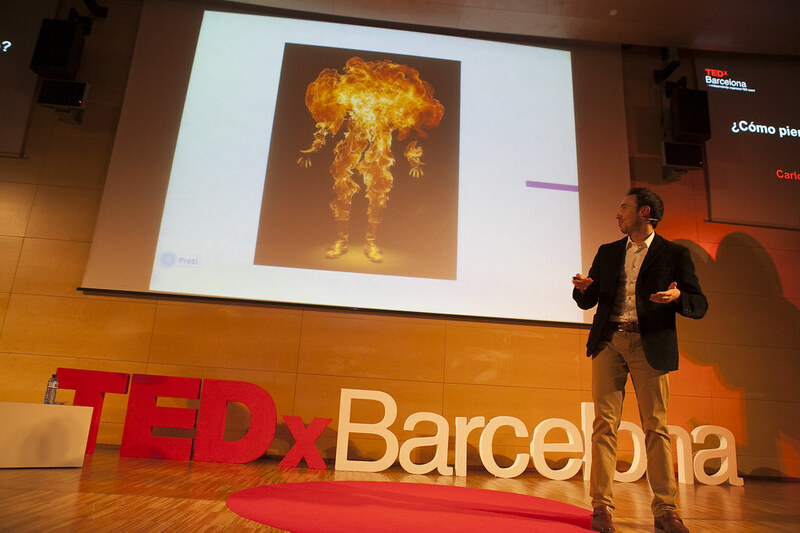 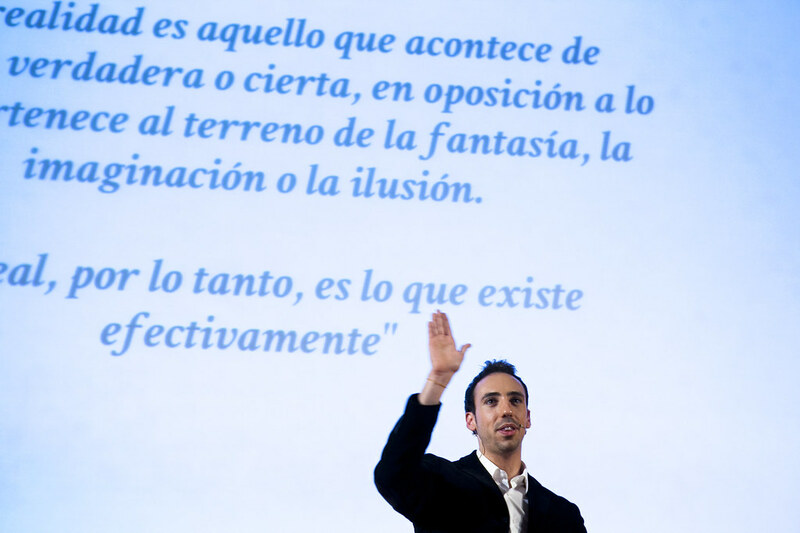 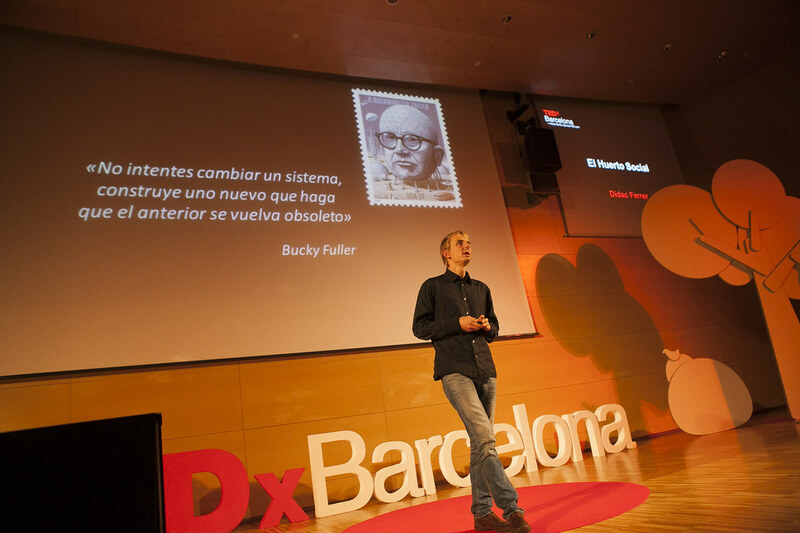 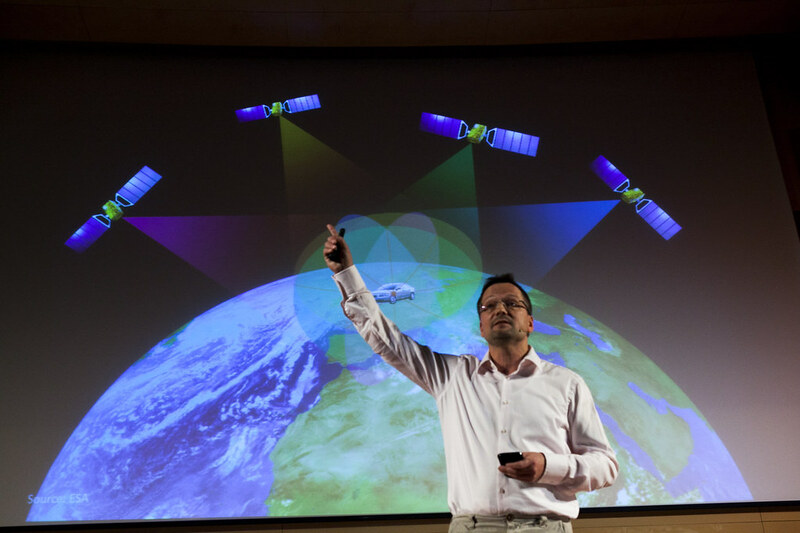 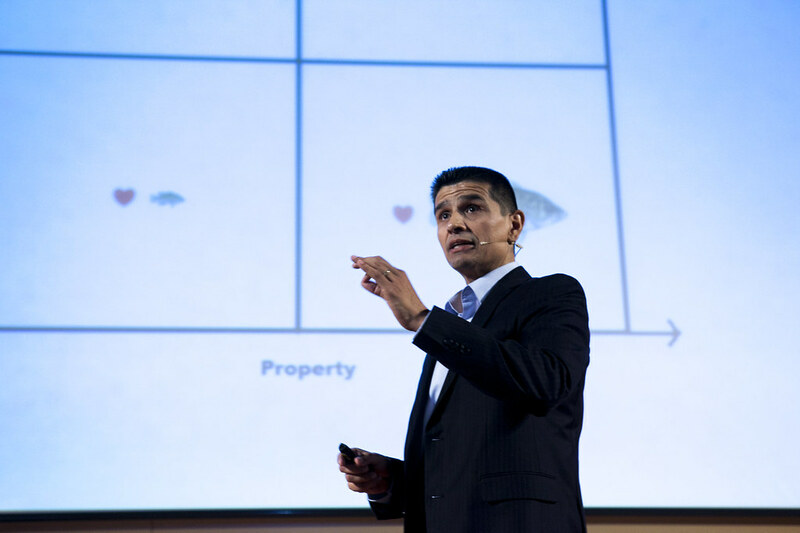 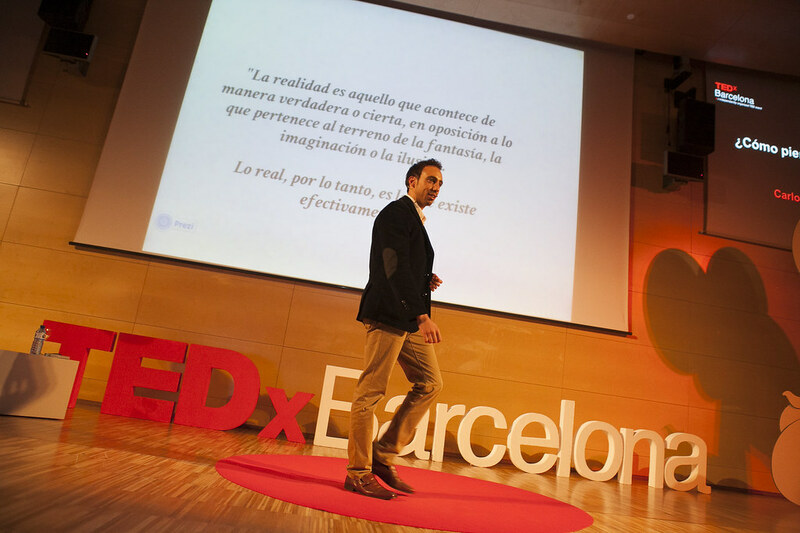 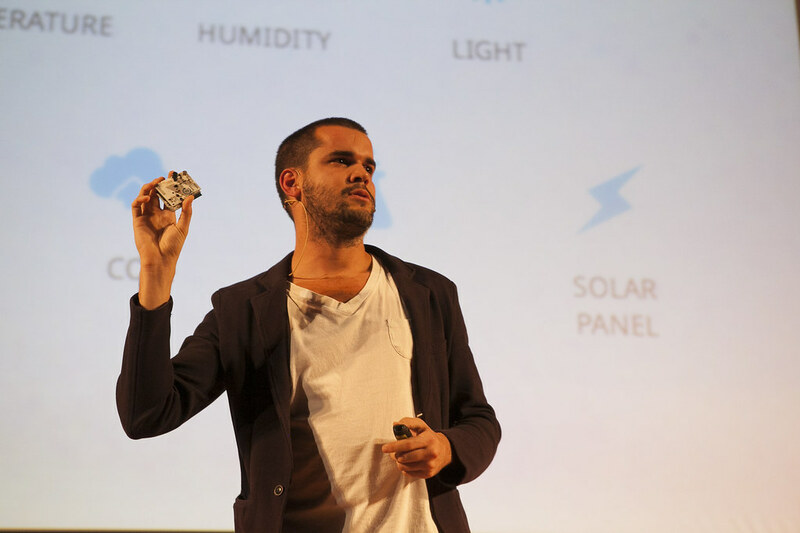 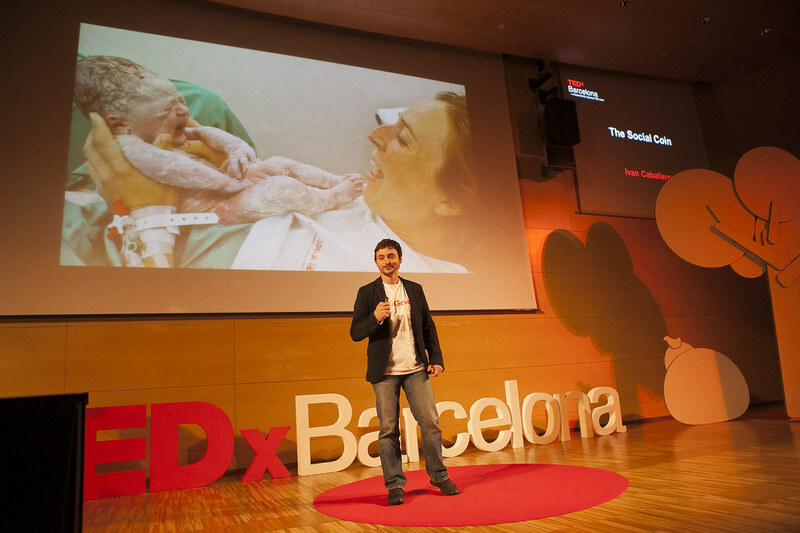 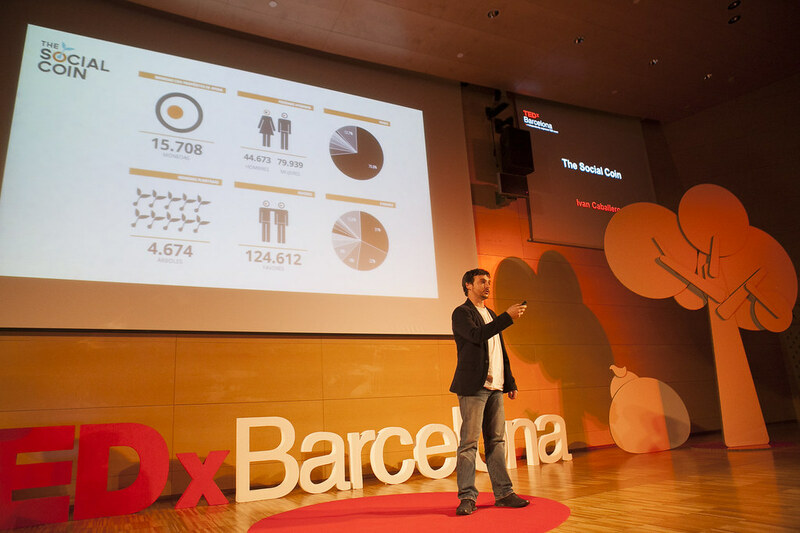 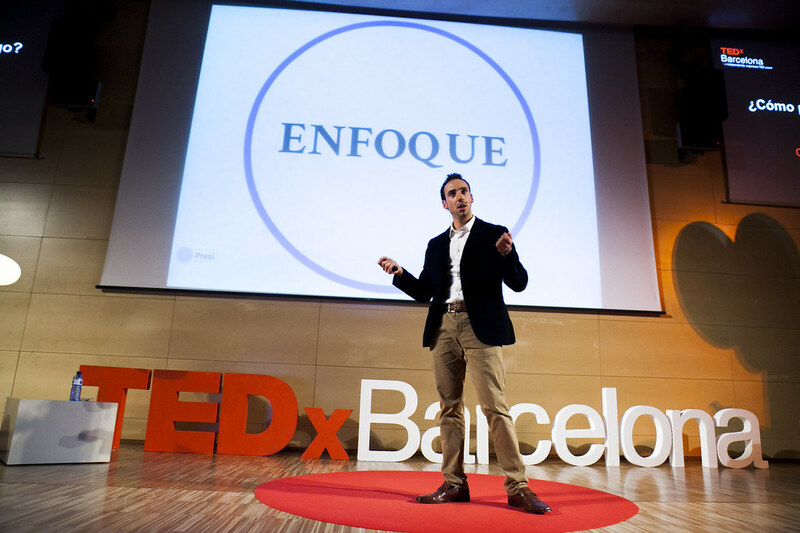 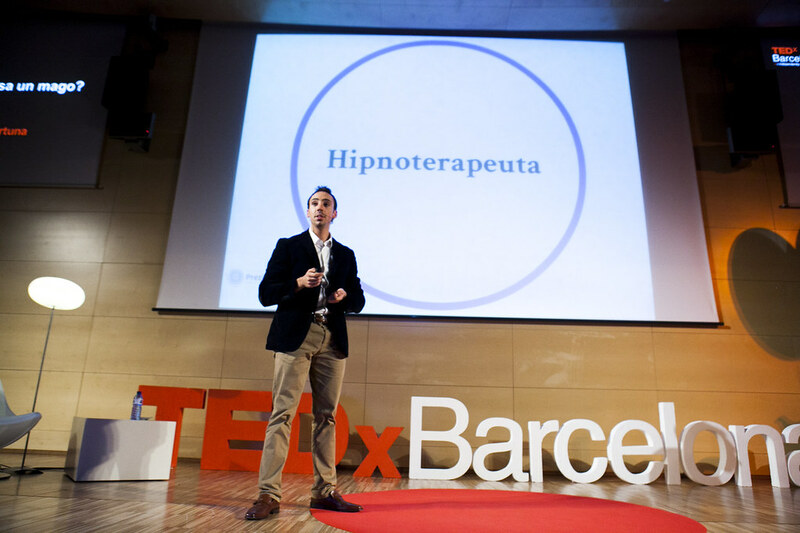 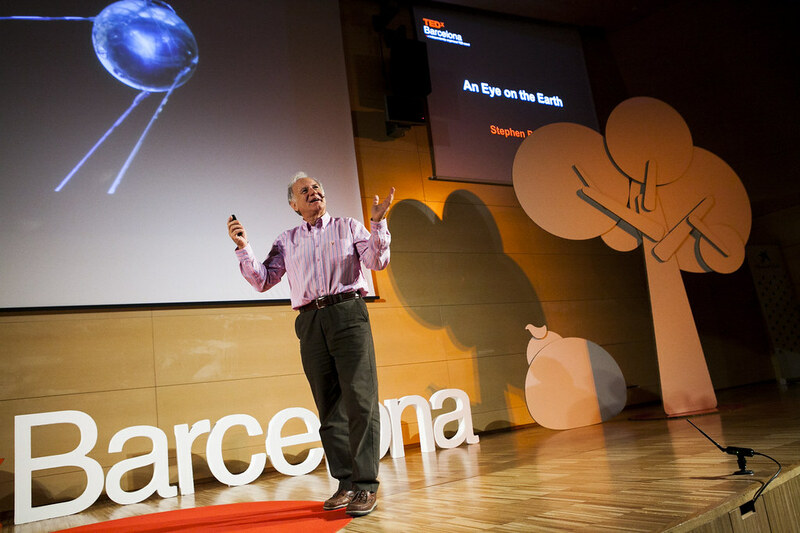 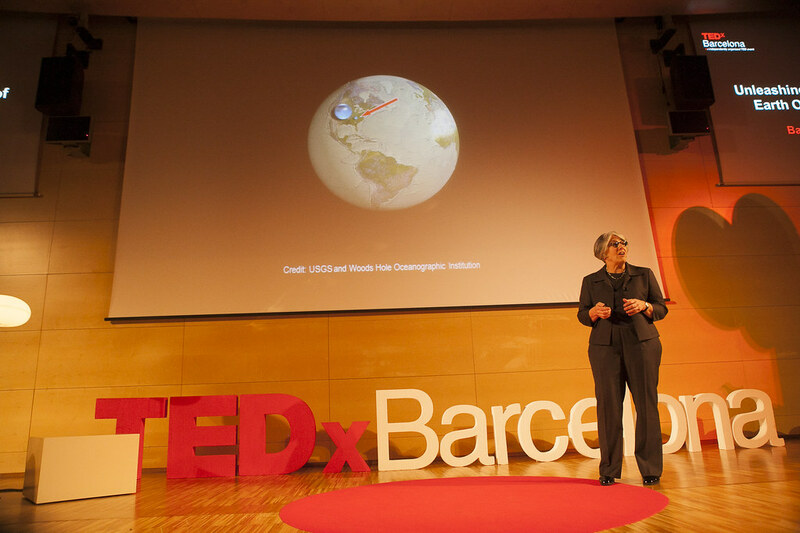 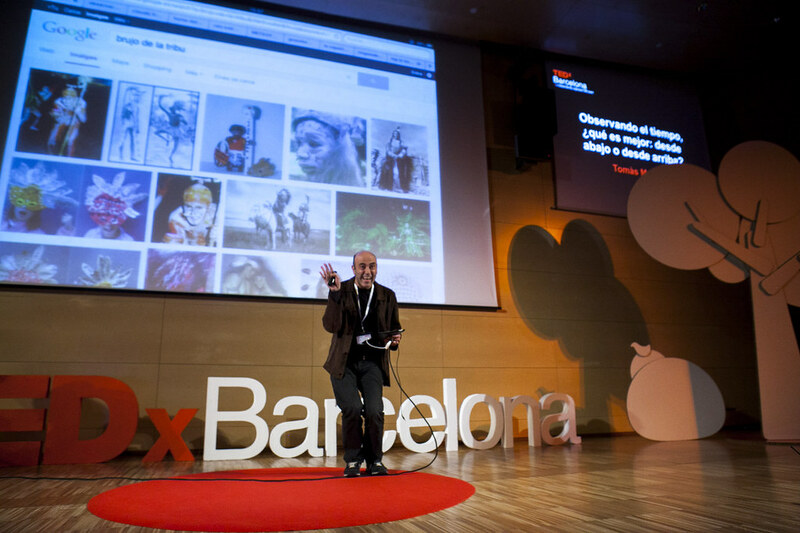 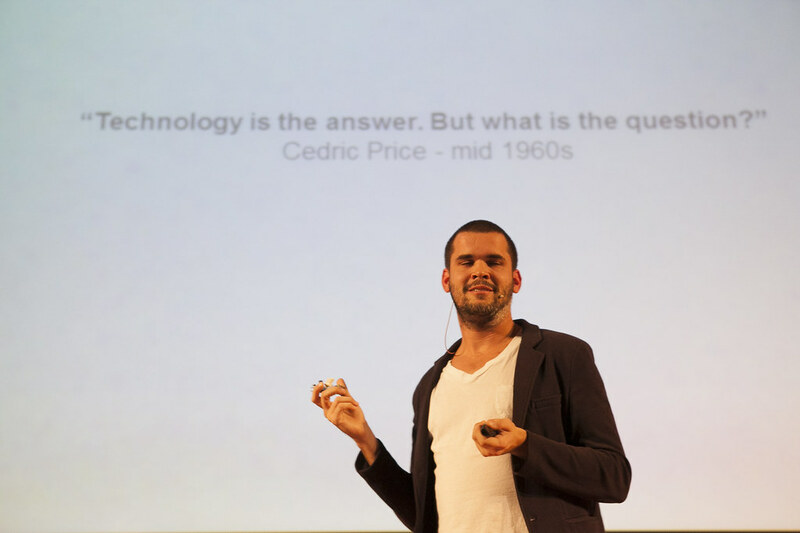 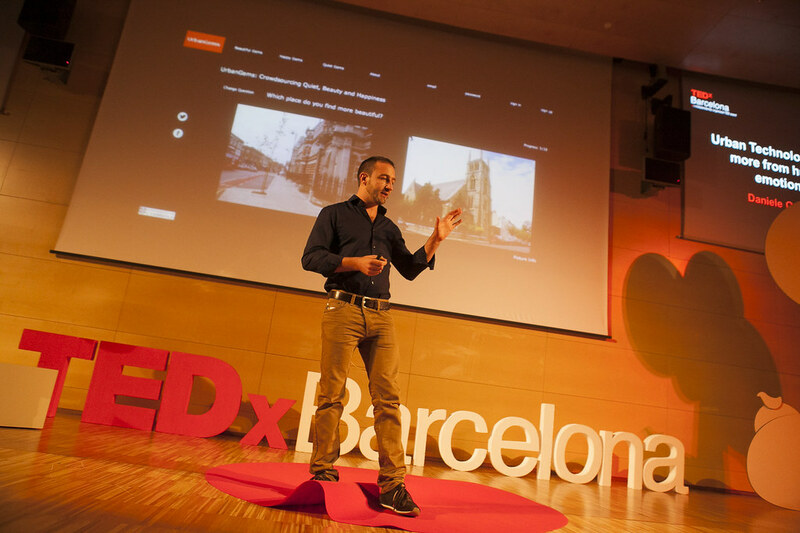 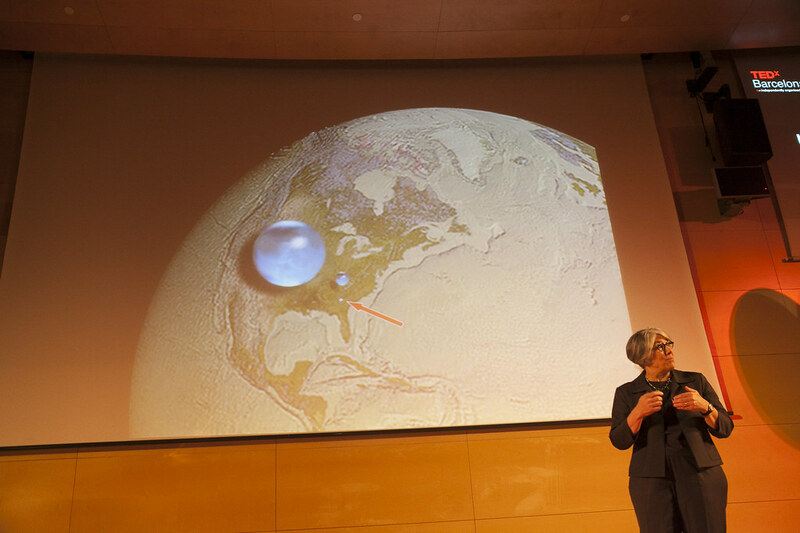 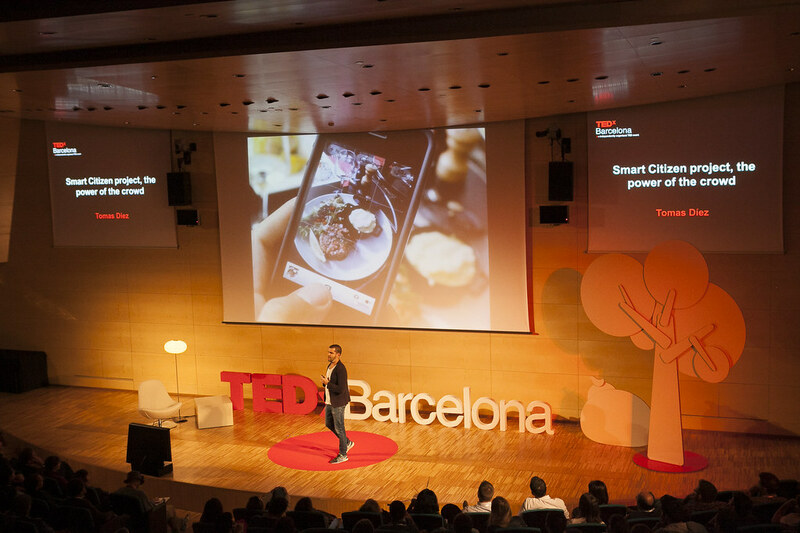 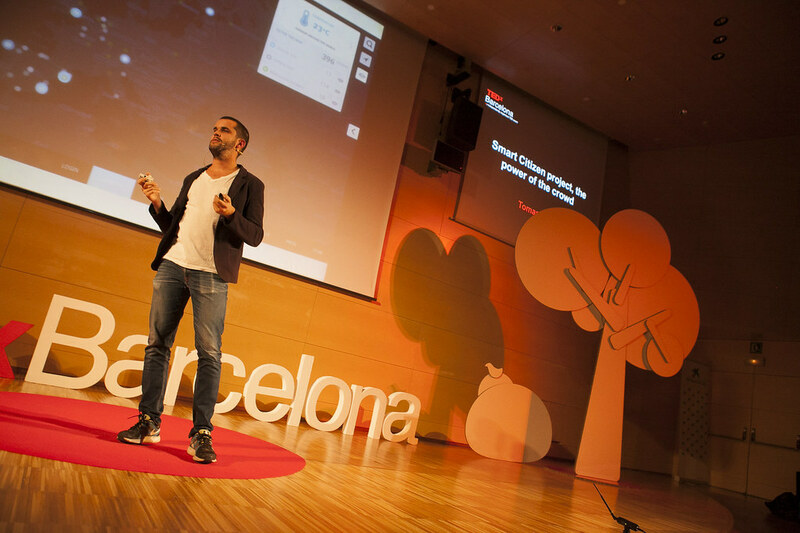 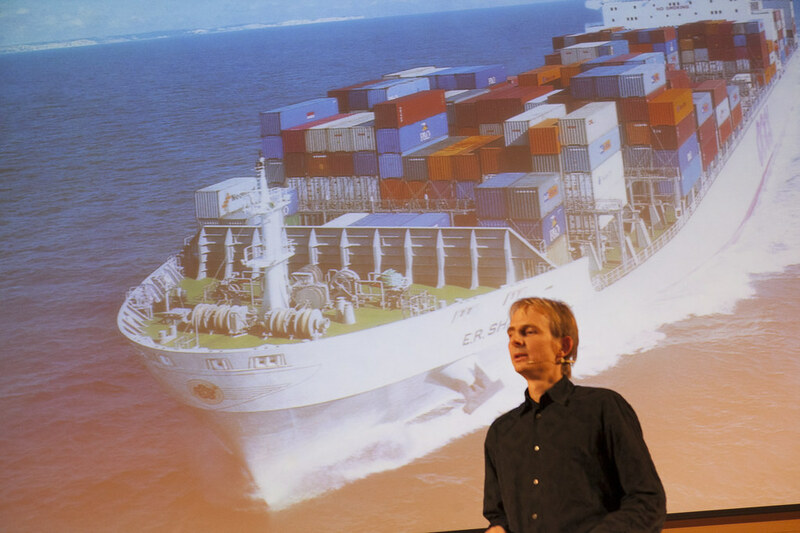 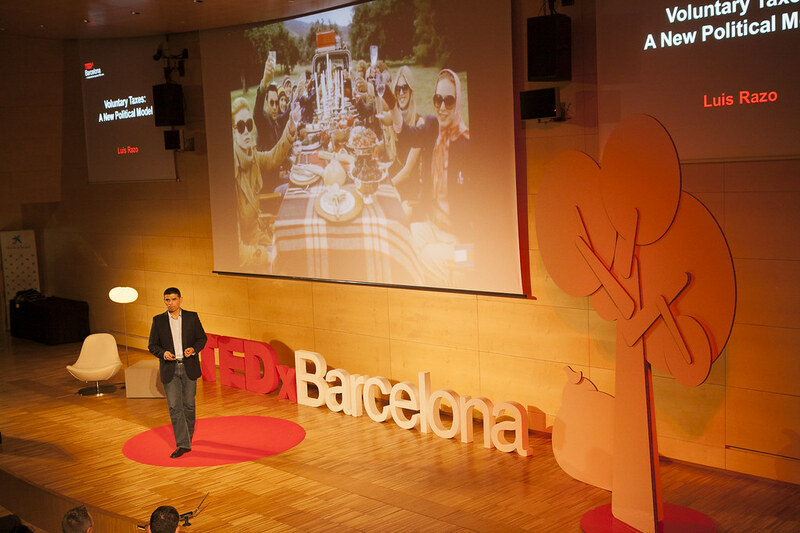 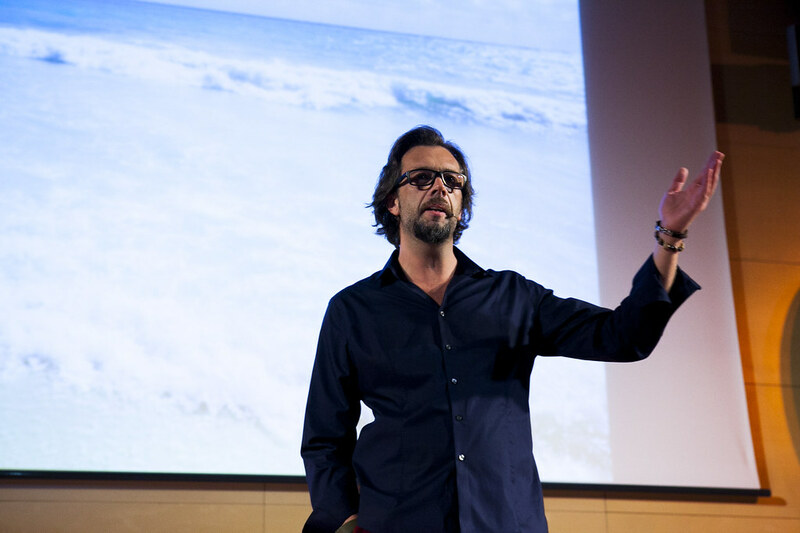 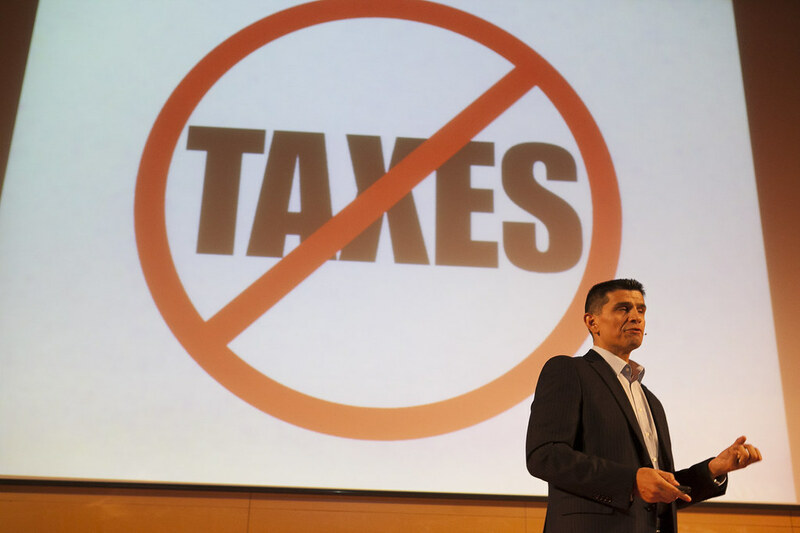 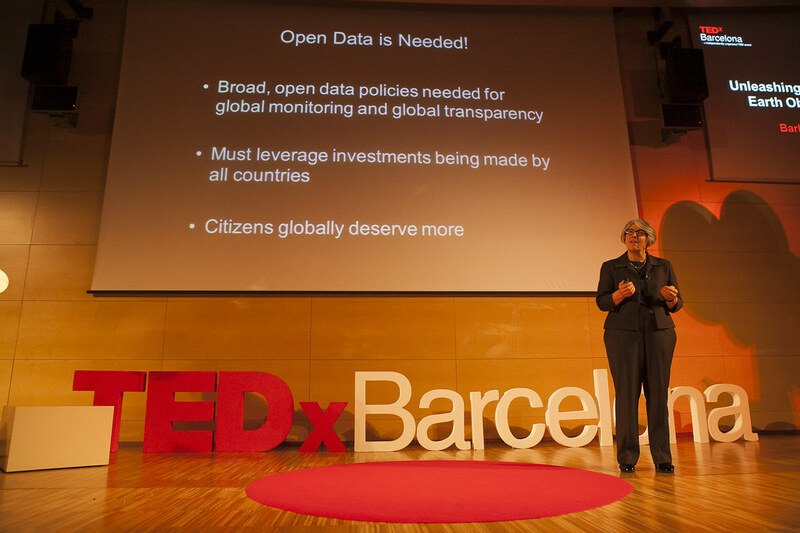 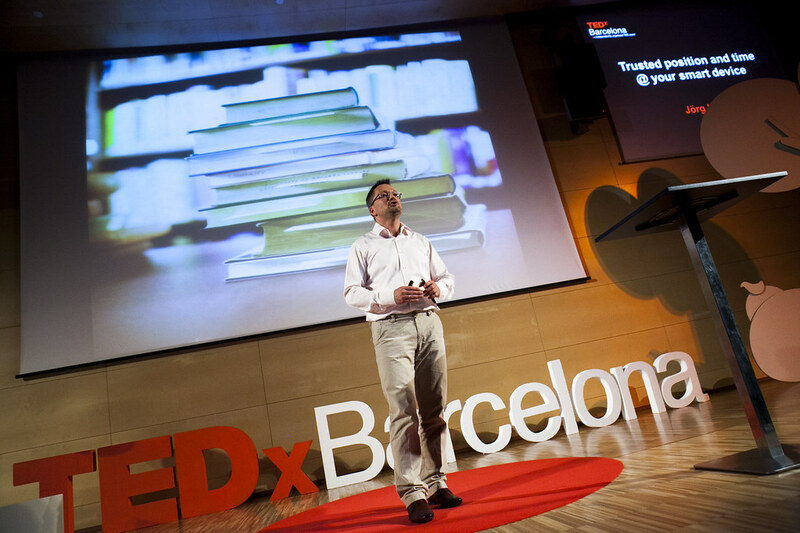 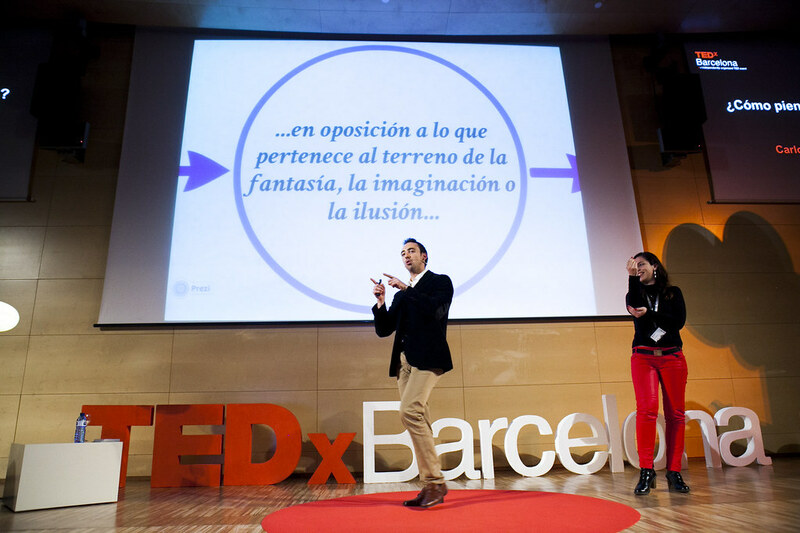 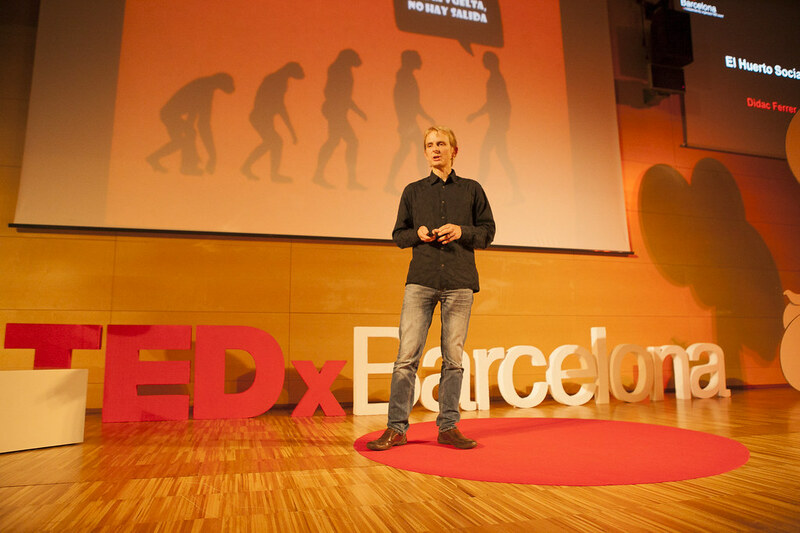 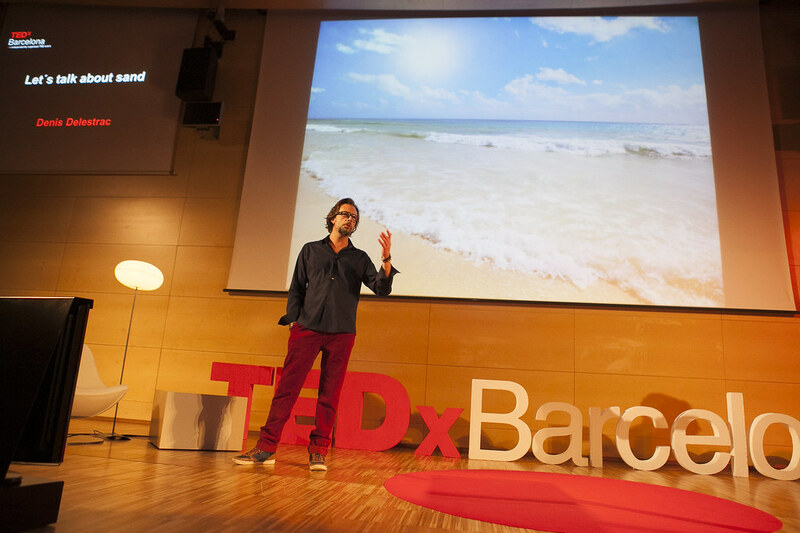 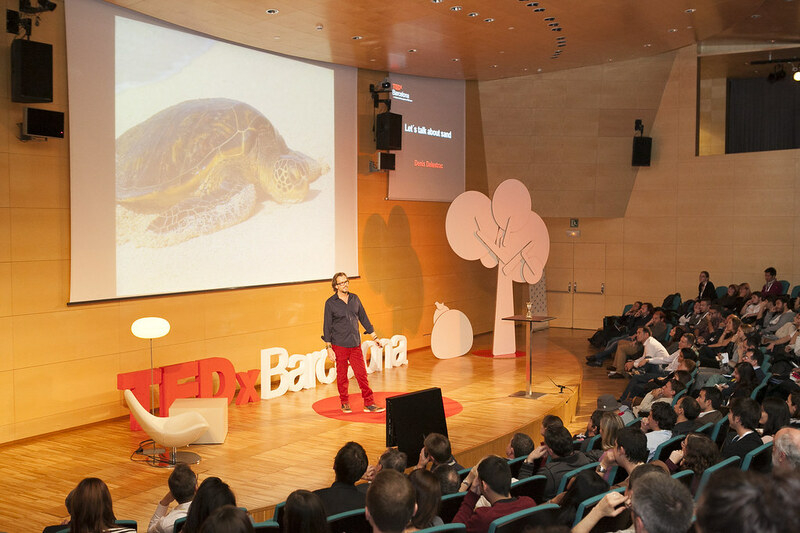 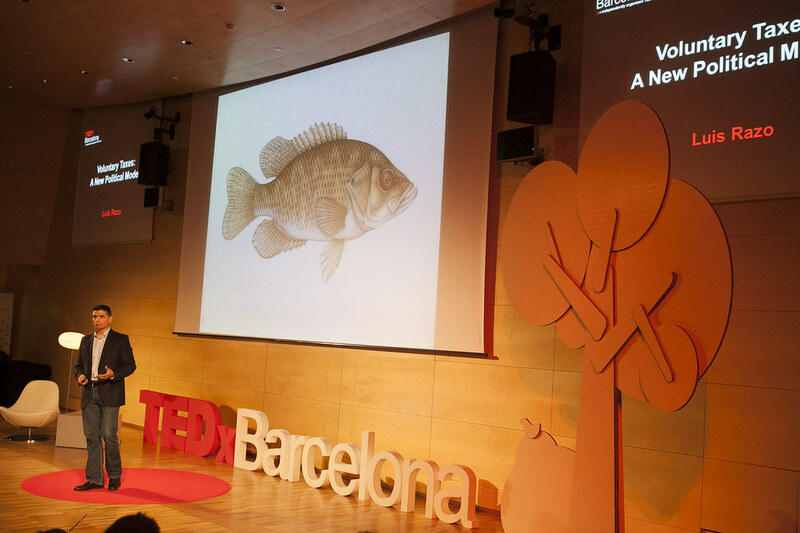 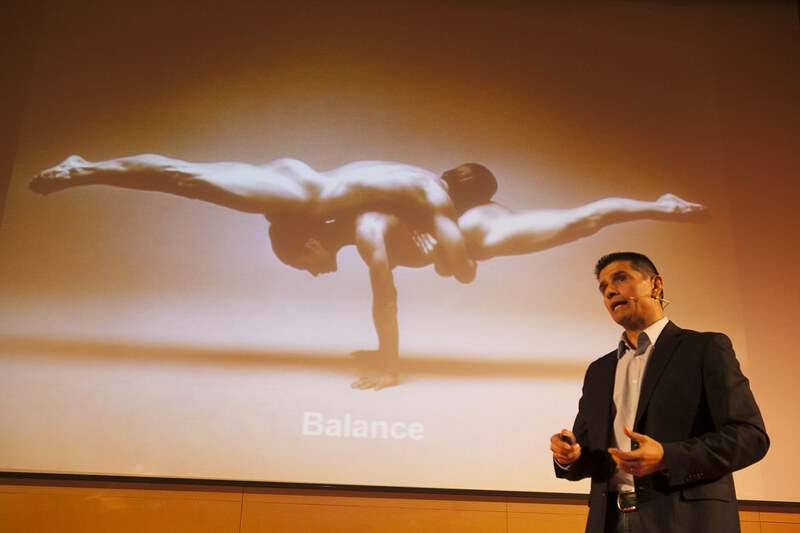 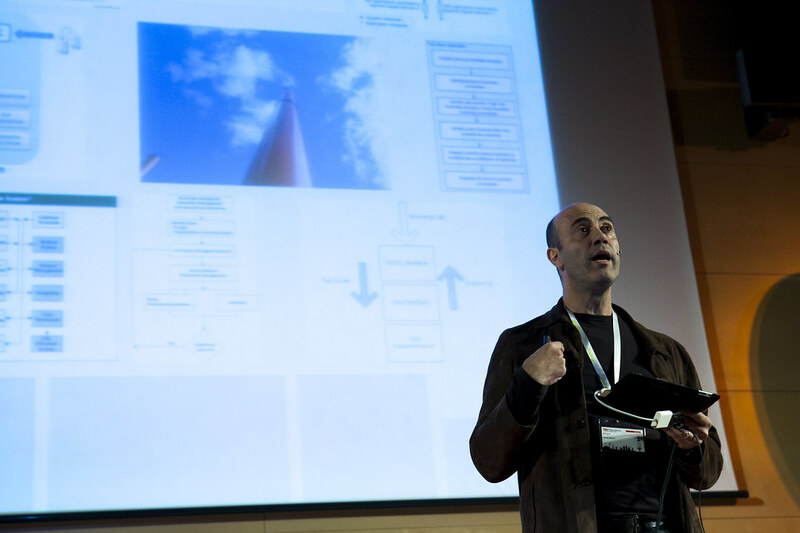 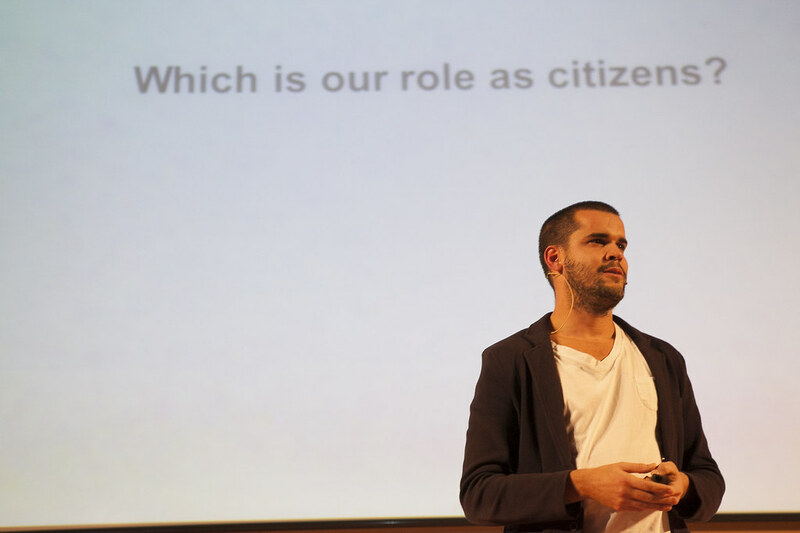 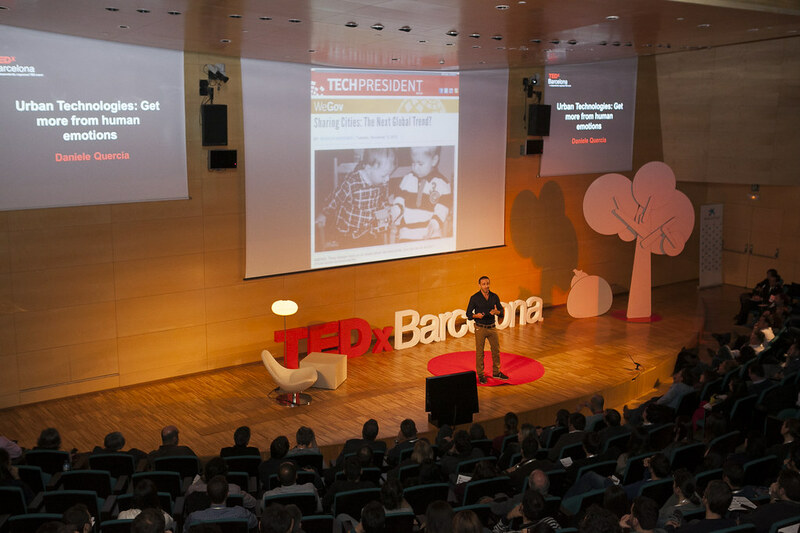 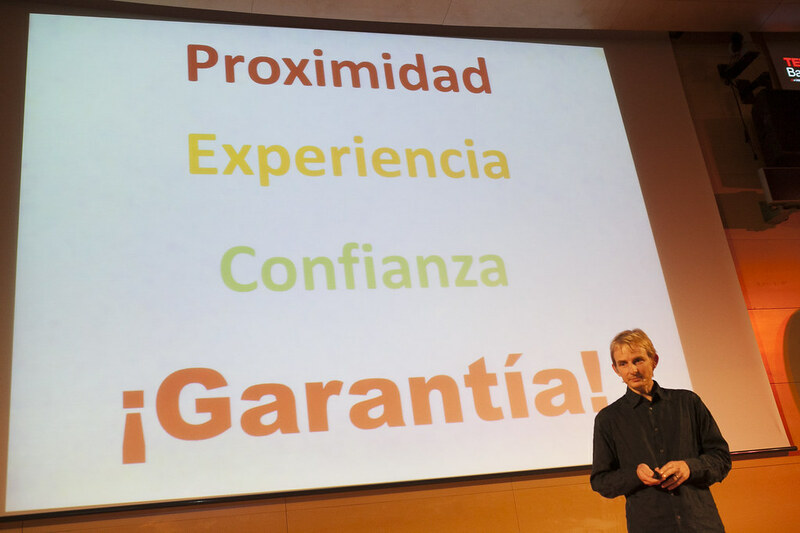 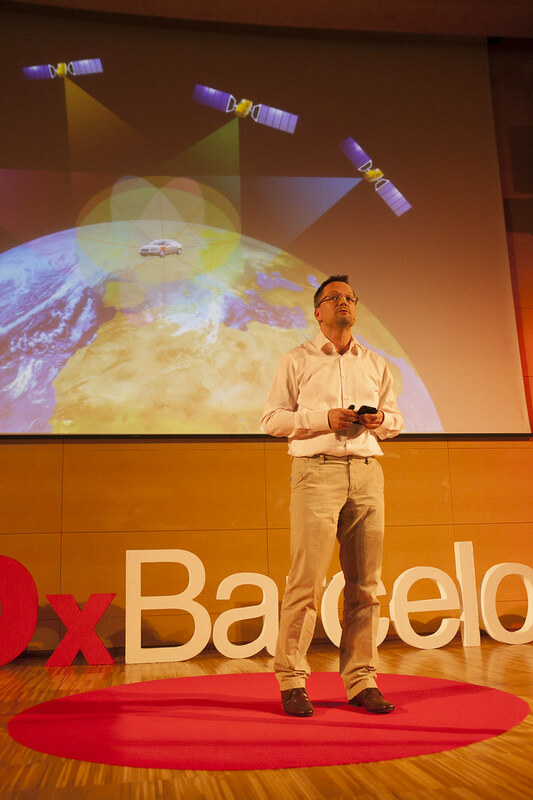 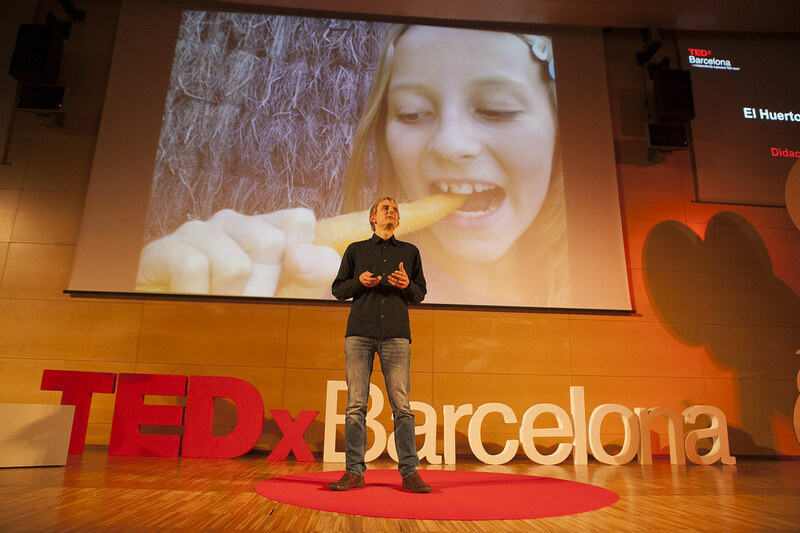 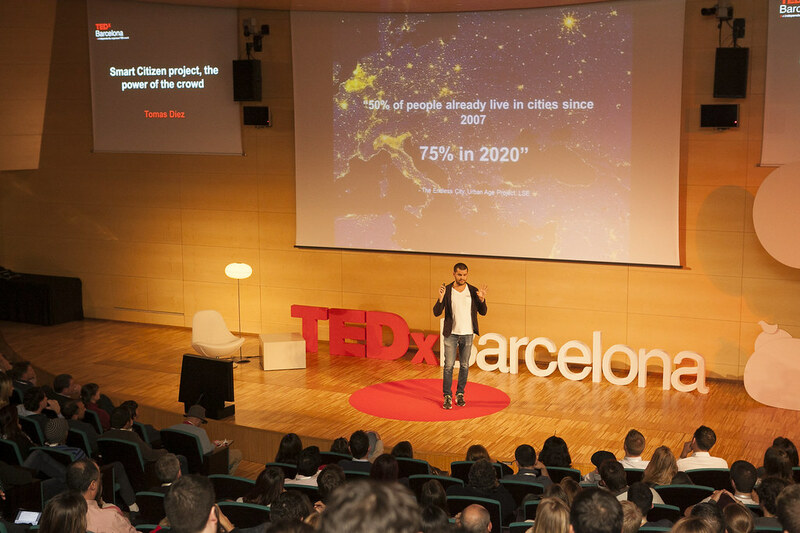 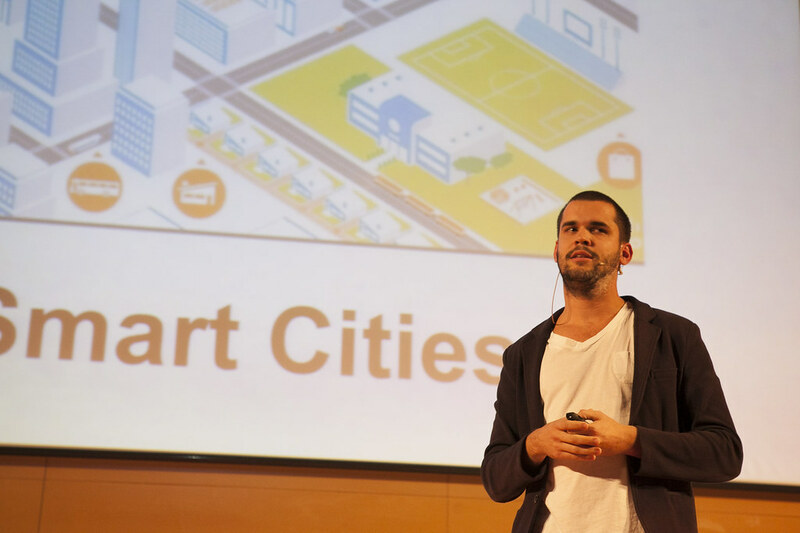 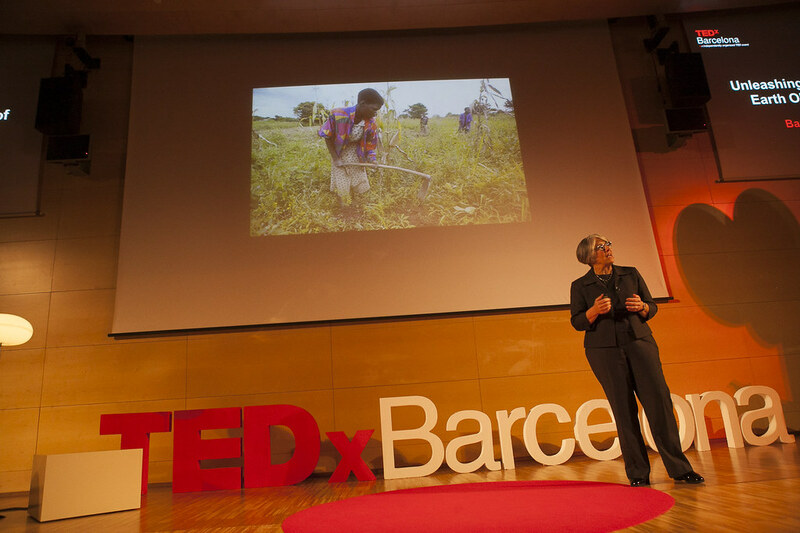 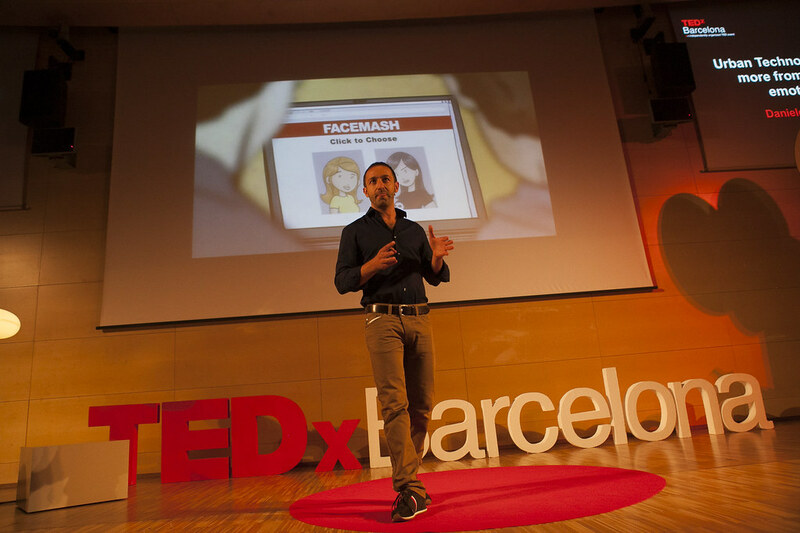 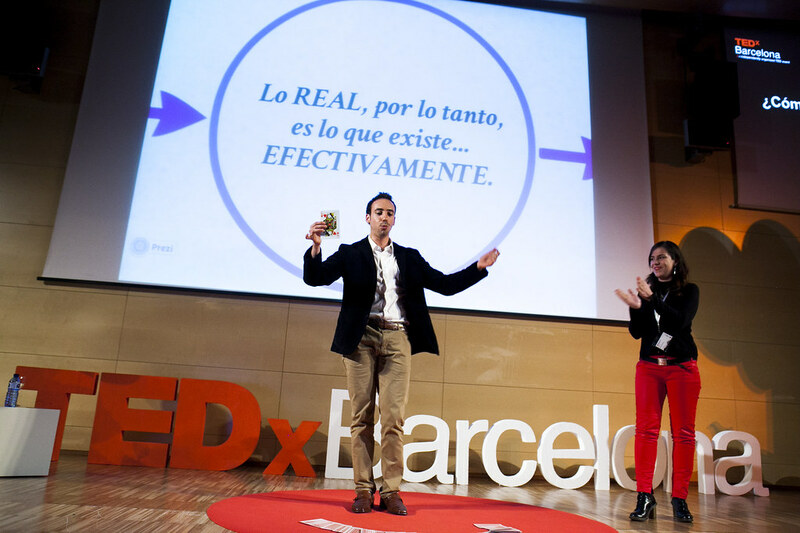 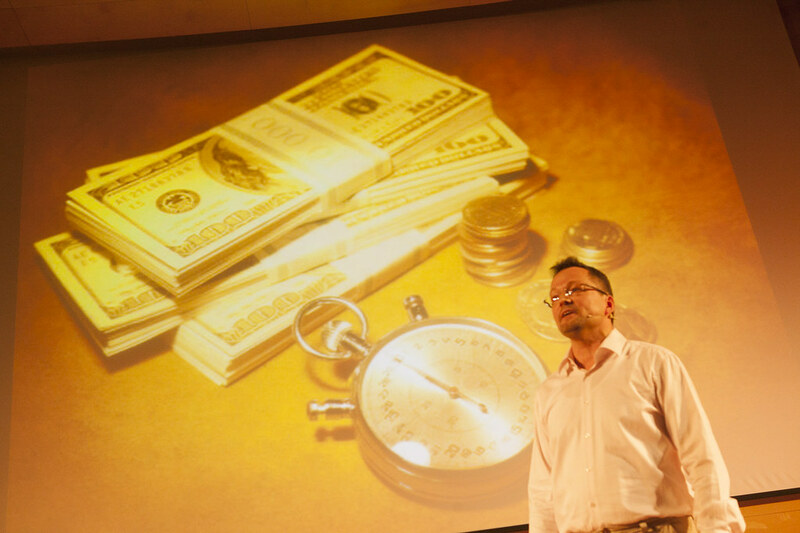 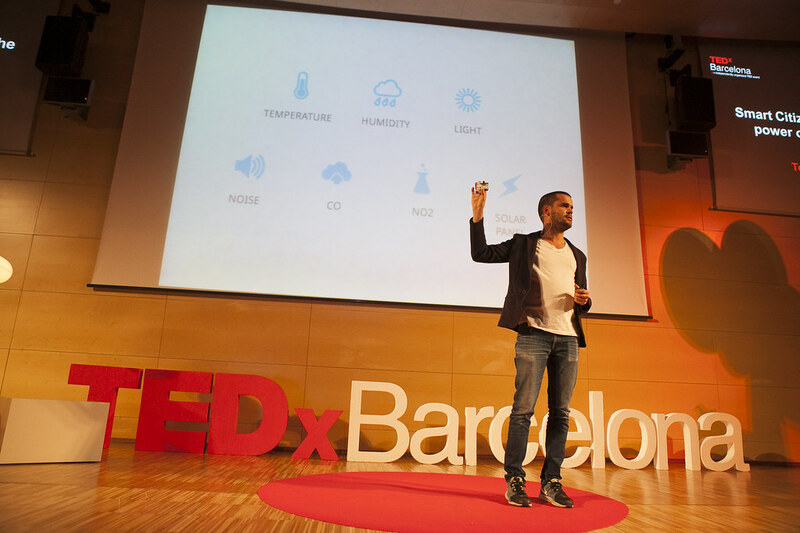 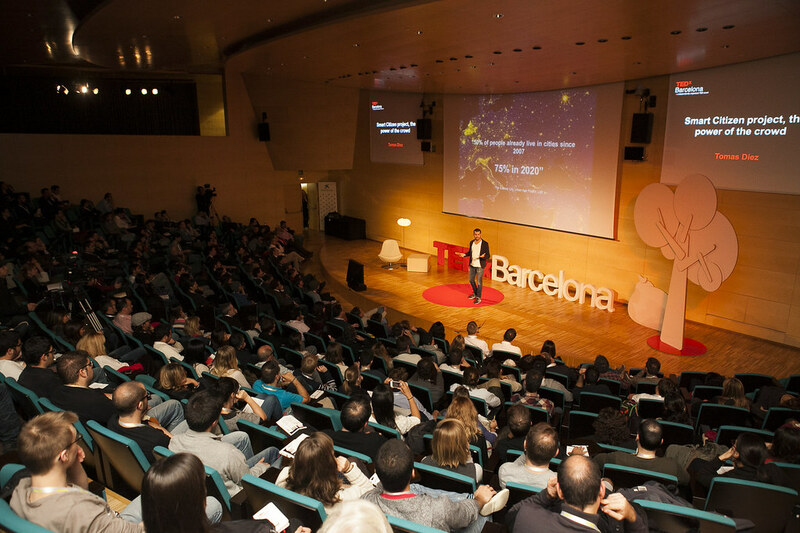 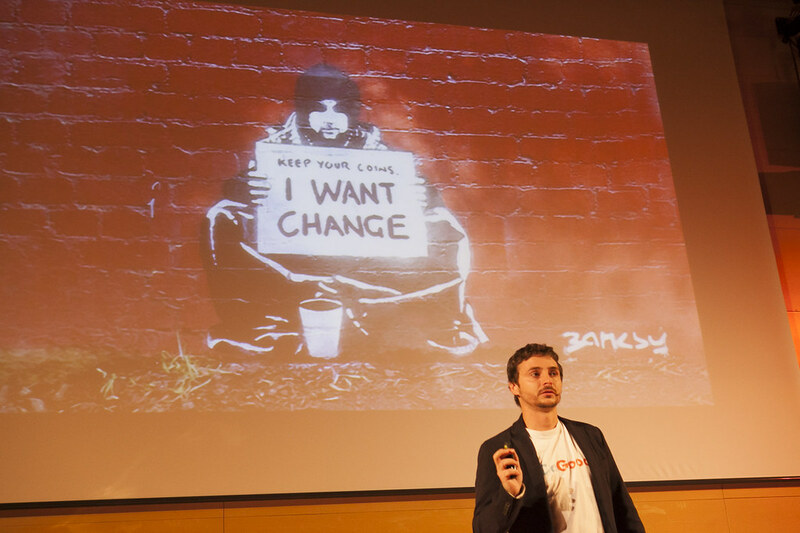 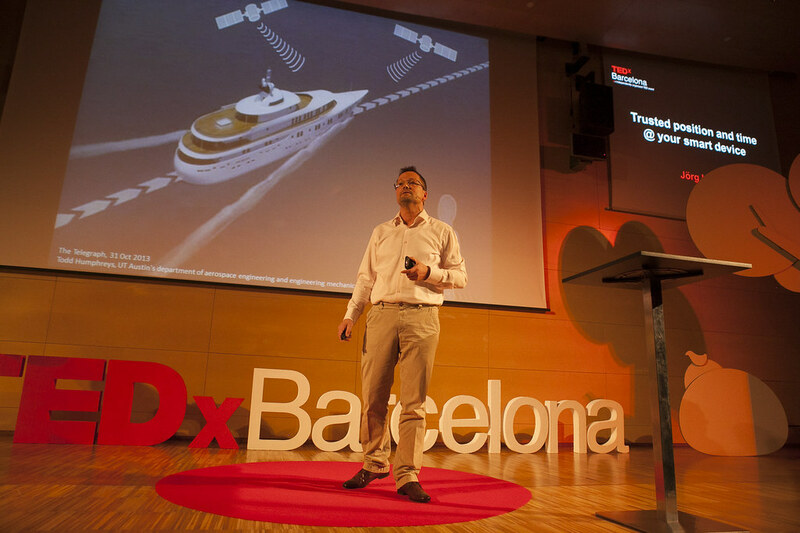 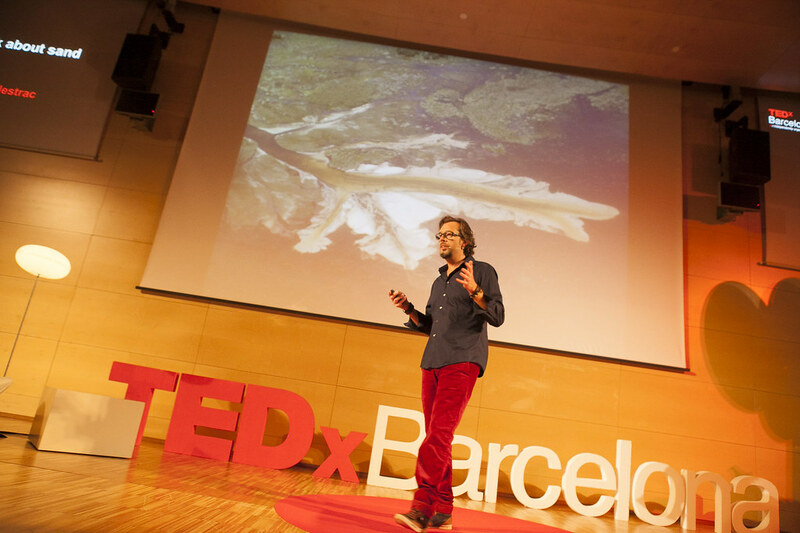 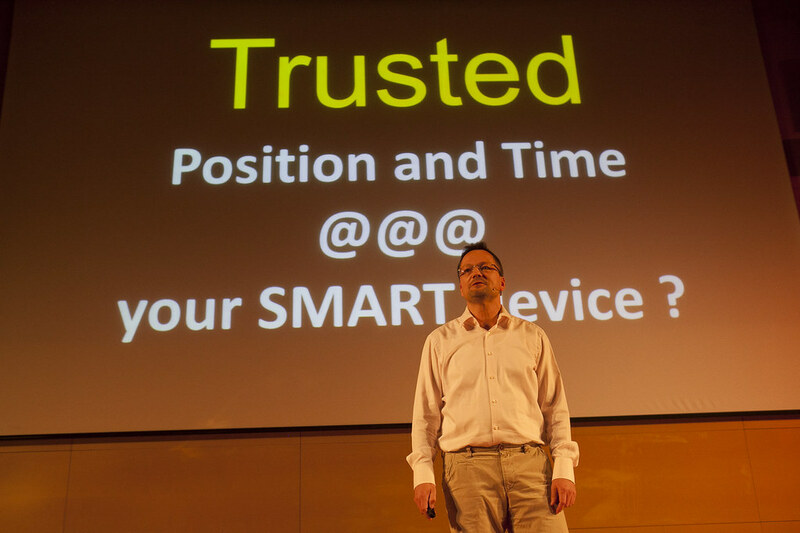 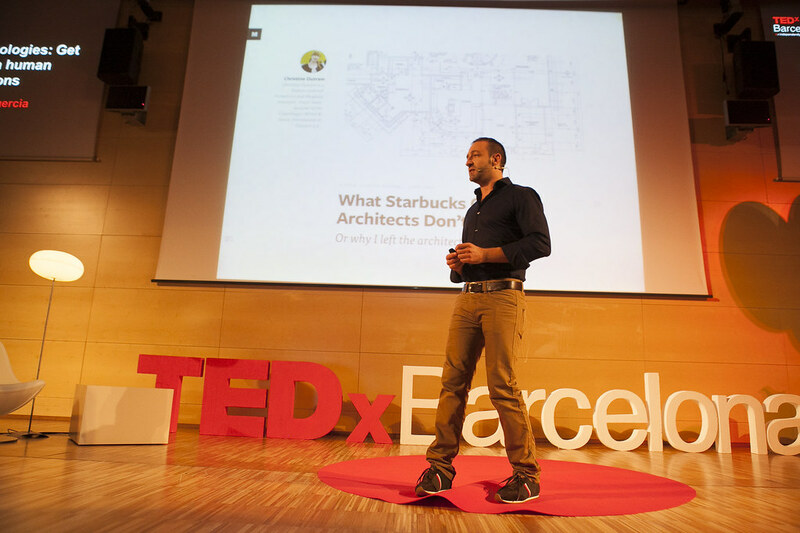 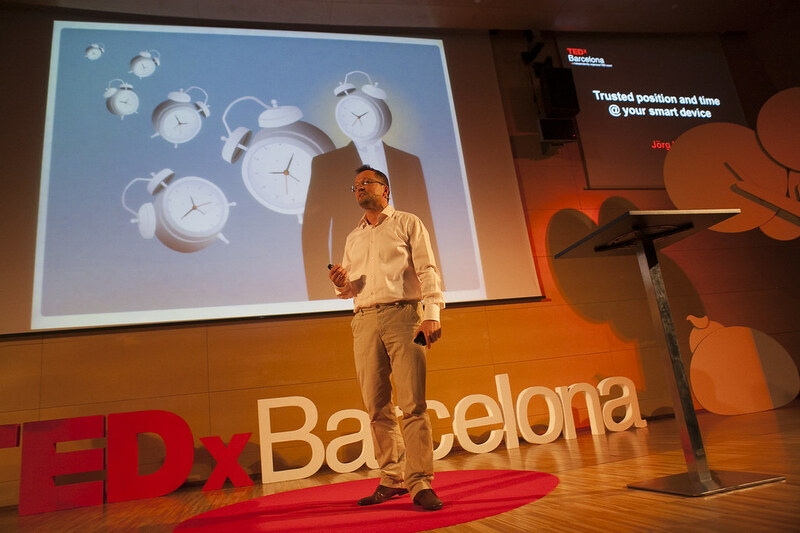 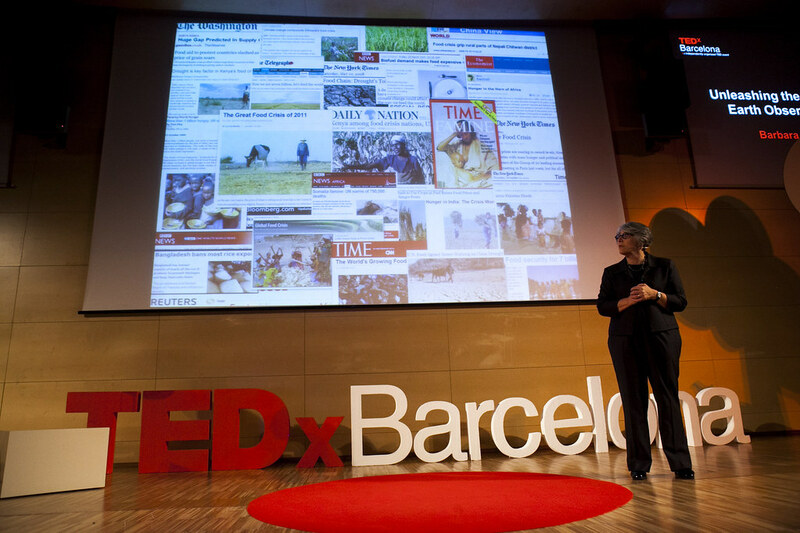 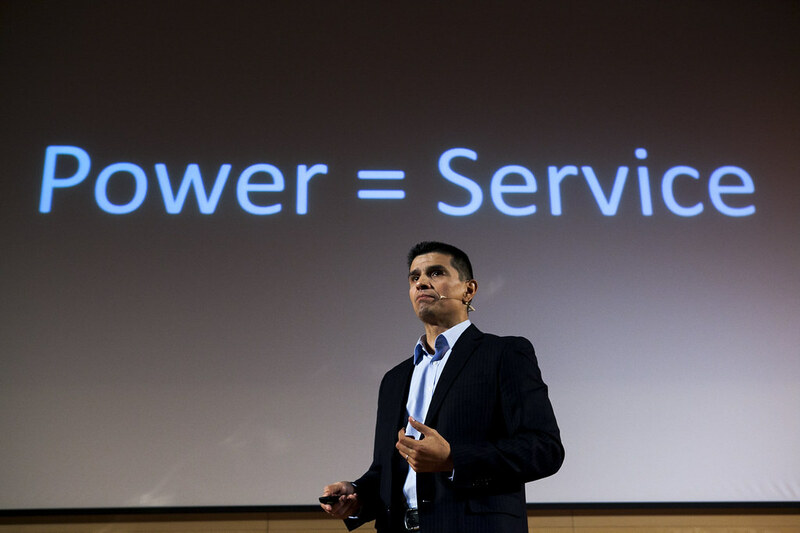 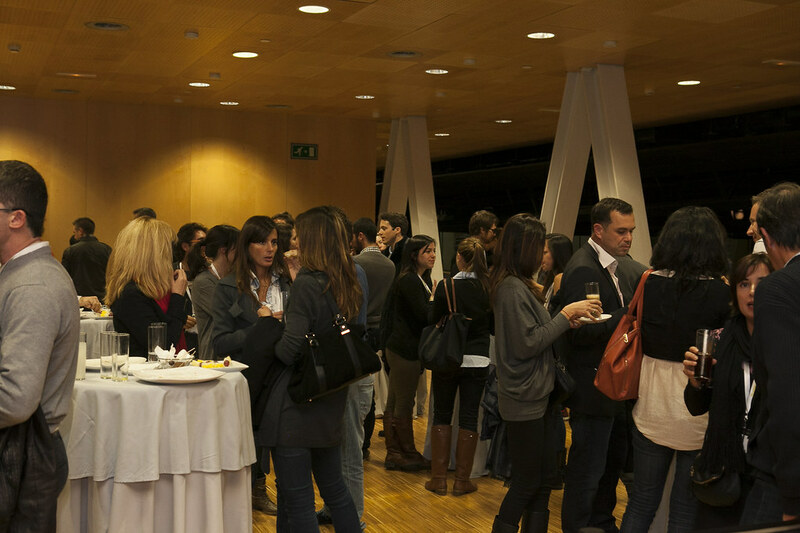 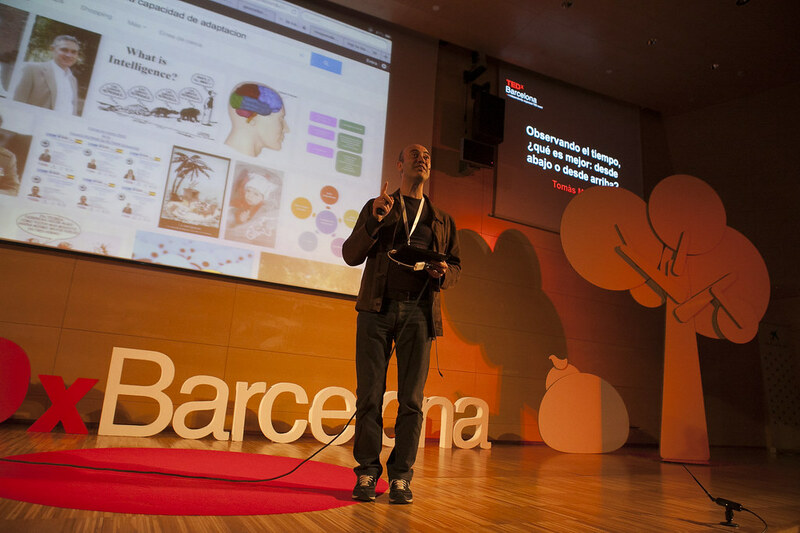 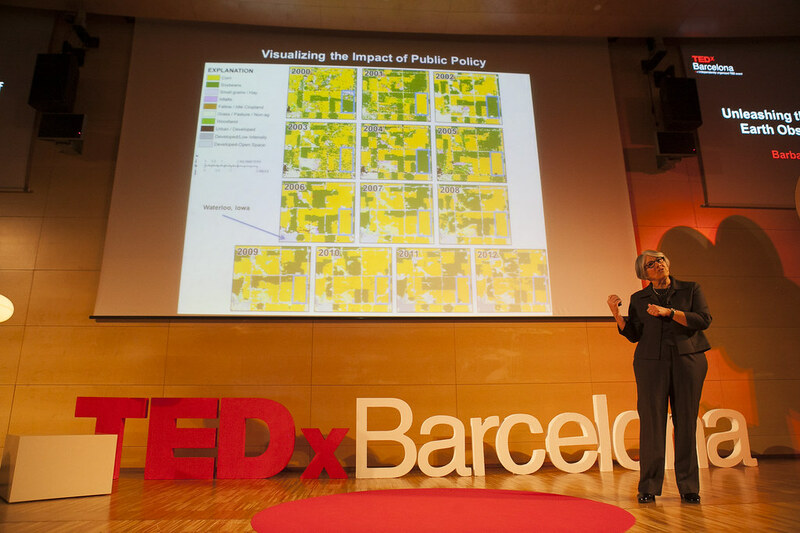 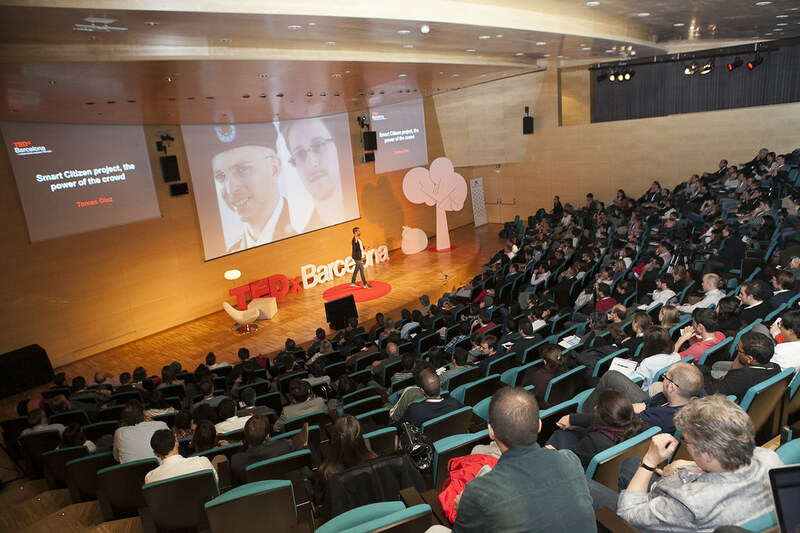 On 16th of November we presented our TEDxBarcelona event with live speakers presenting interesting ideas. 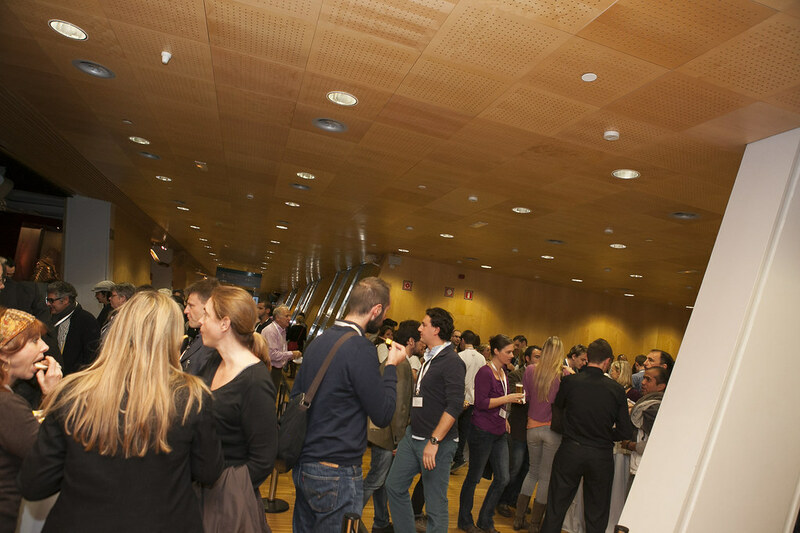 The theme was: Bottom up. 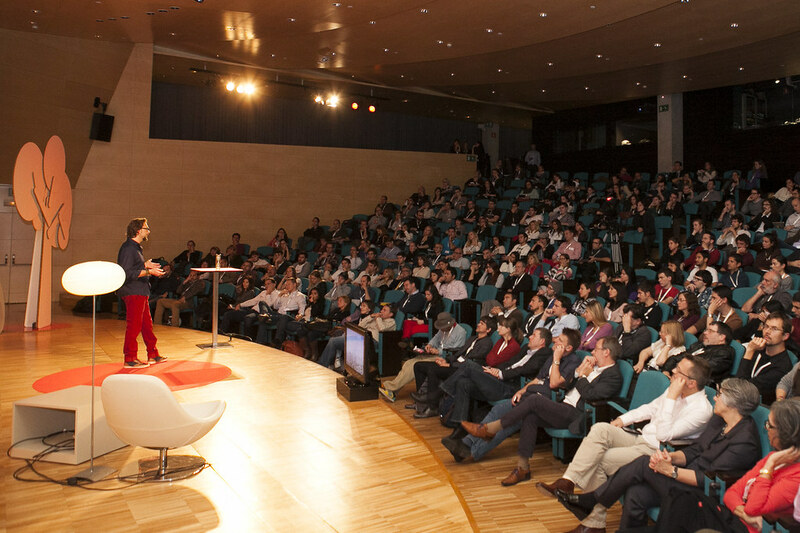 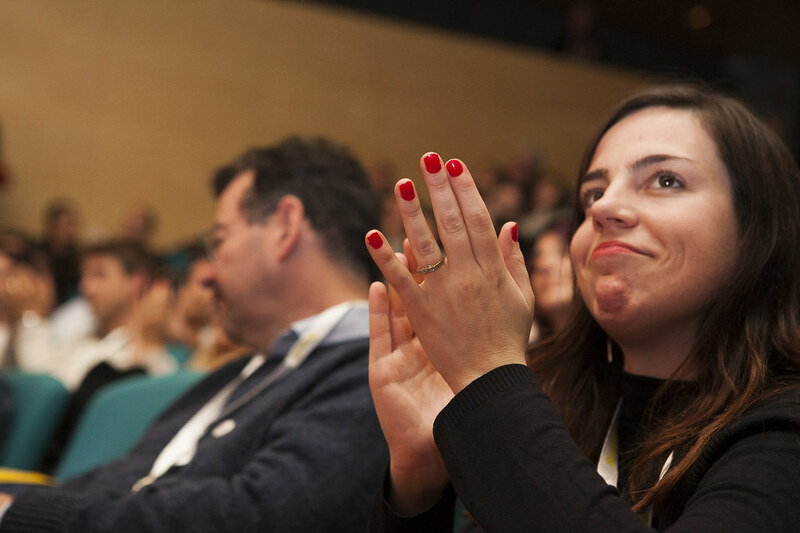 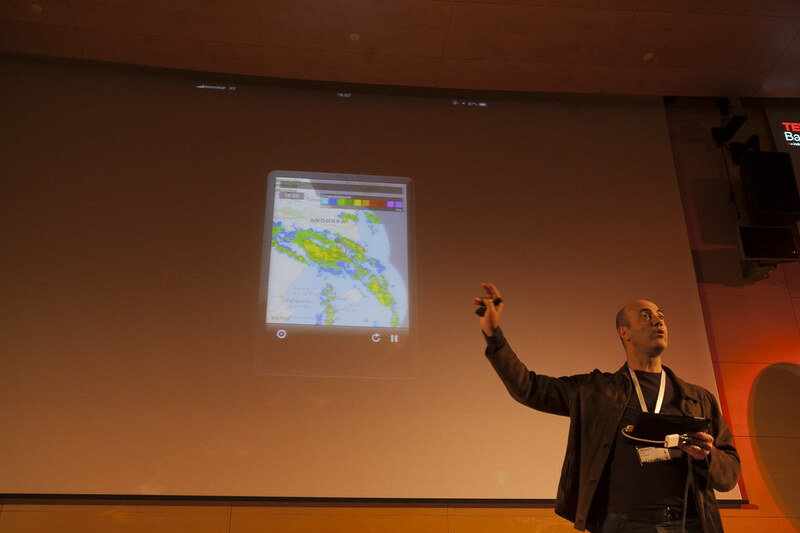 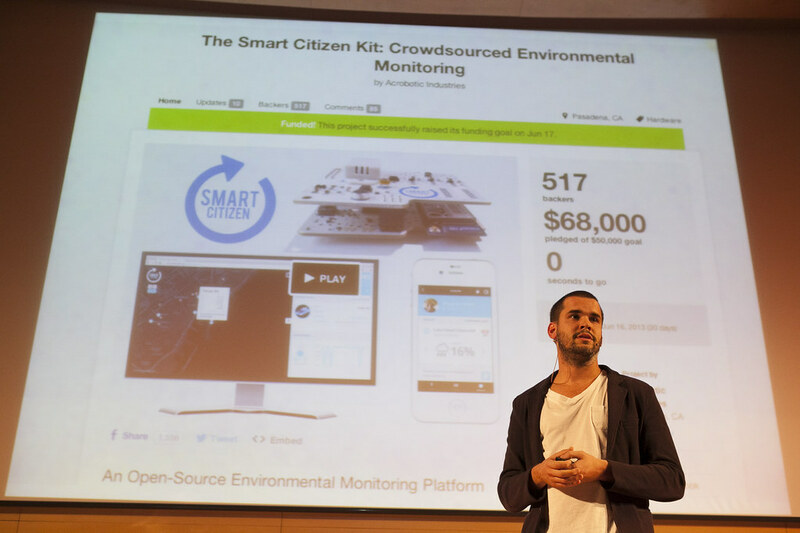 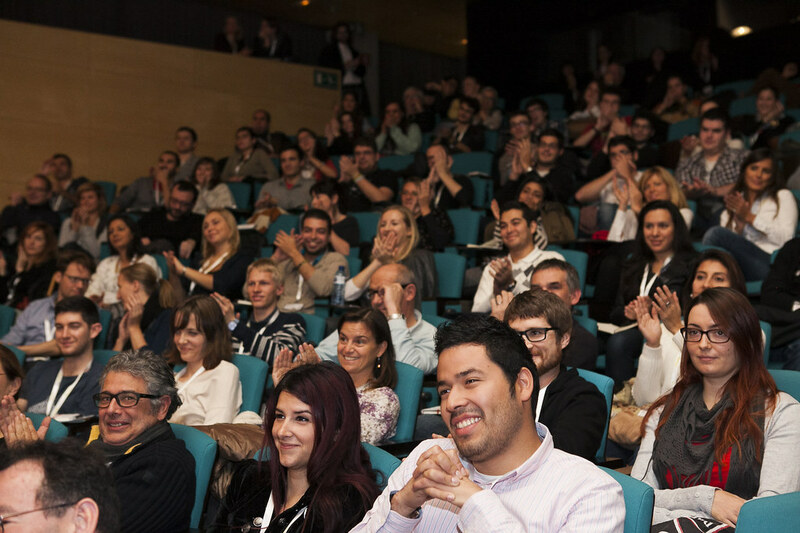 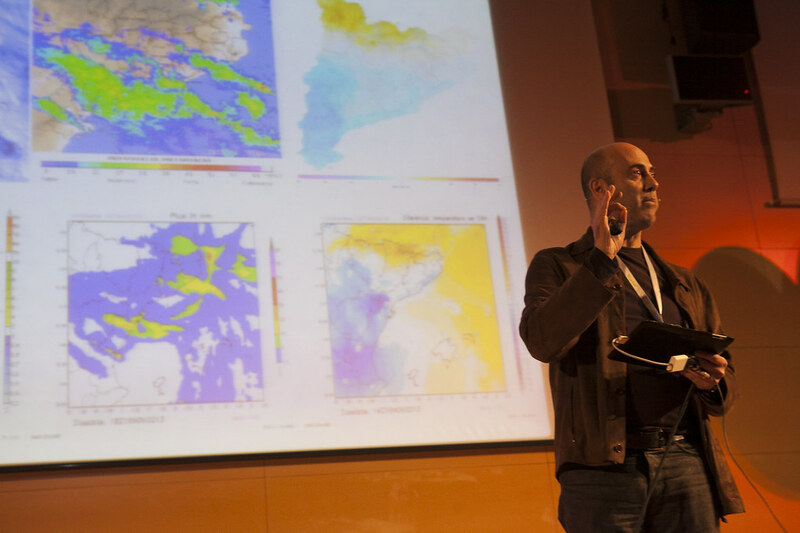 The event took place at CosmoCaixa, Barcelona, from 15:00 until 19:30. 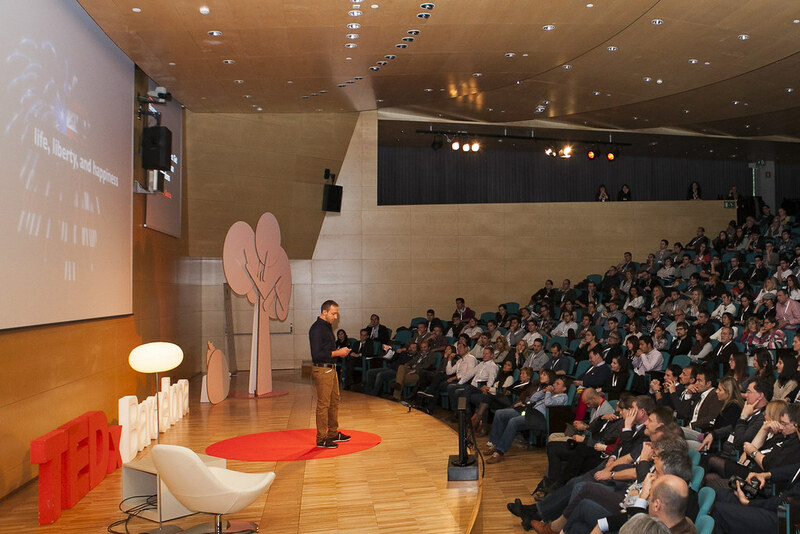 You can watch all talks of the event here. 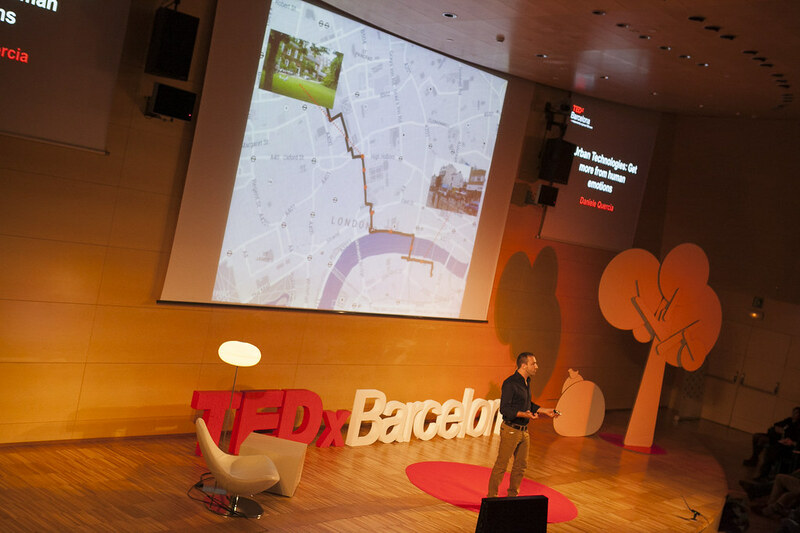 Metro: The closest metro station is Penitents (L3). 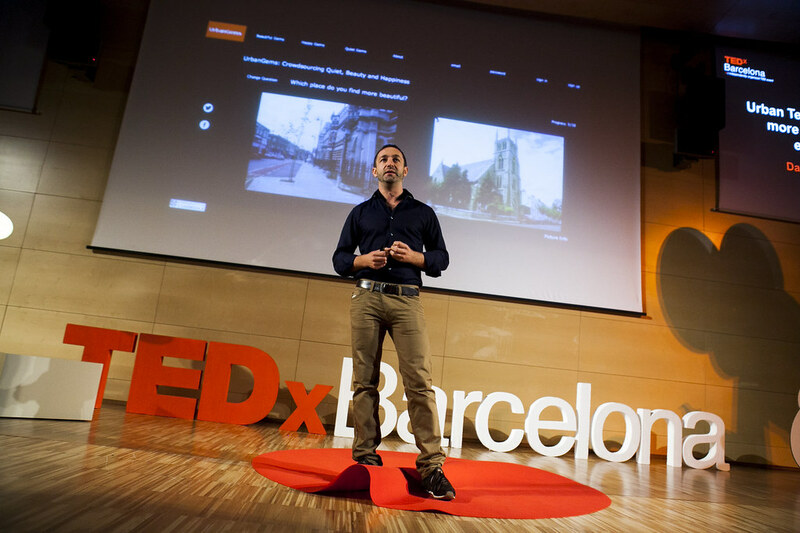 Ferrocariles Catalanes: The closest station is Avenida Tibidabo.